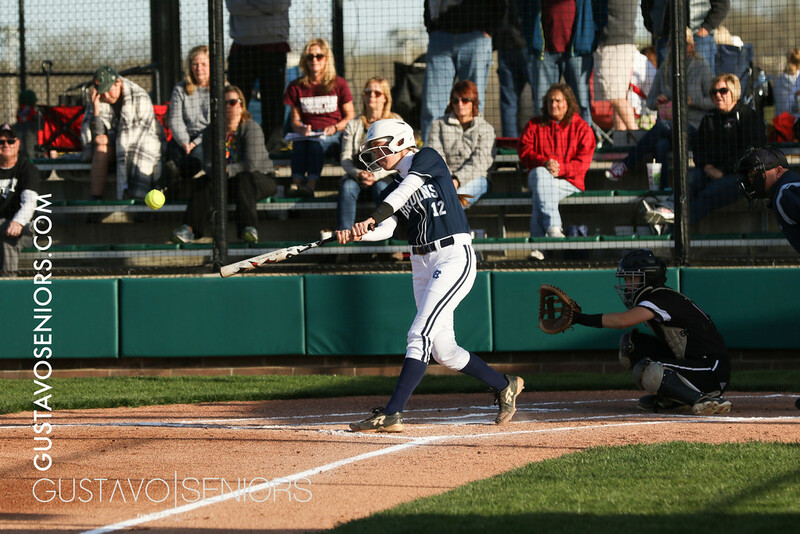 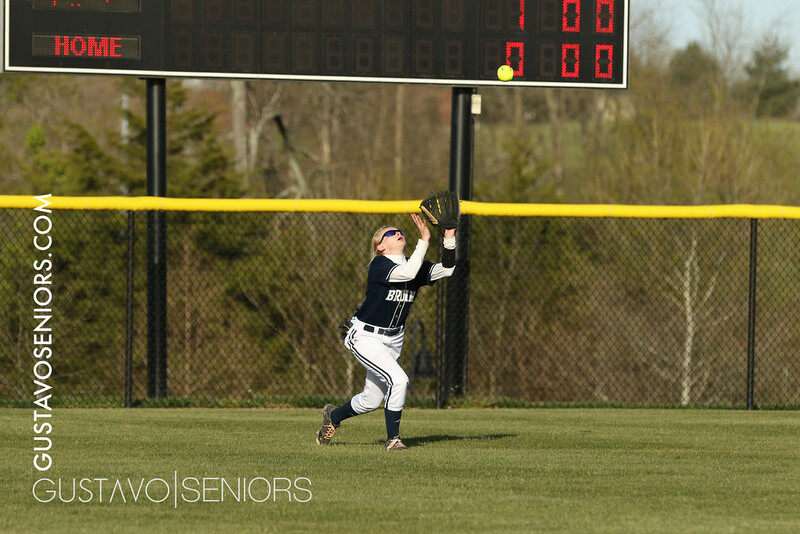 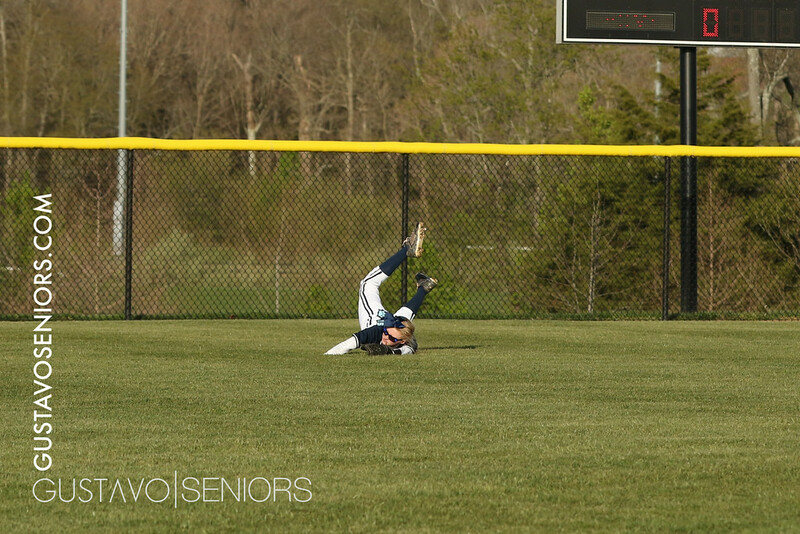 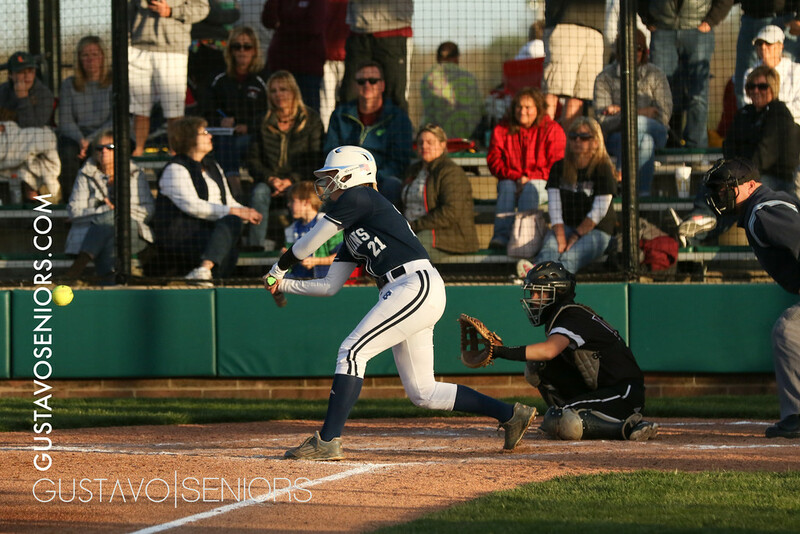 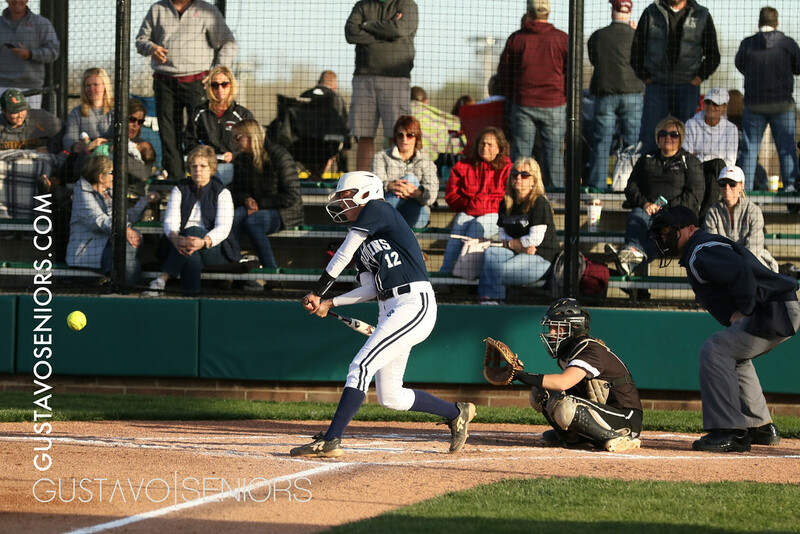 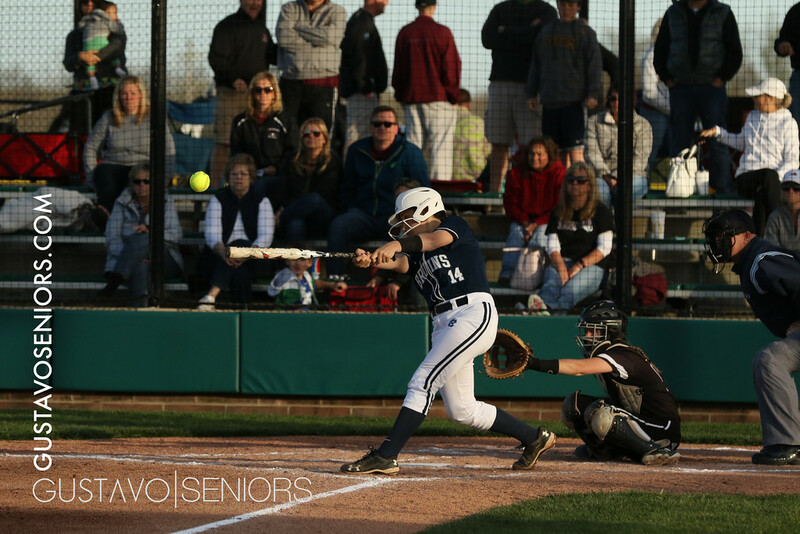 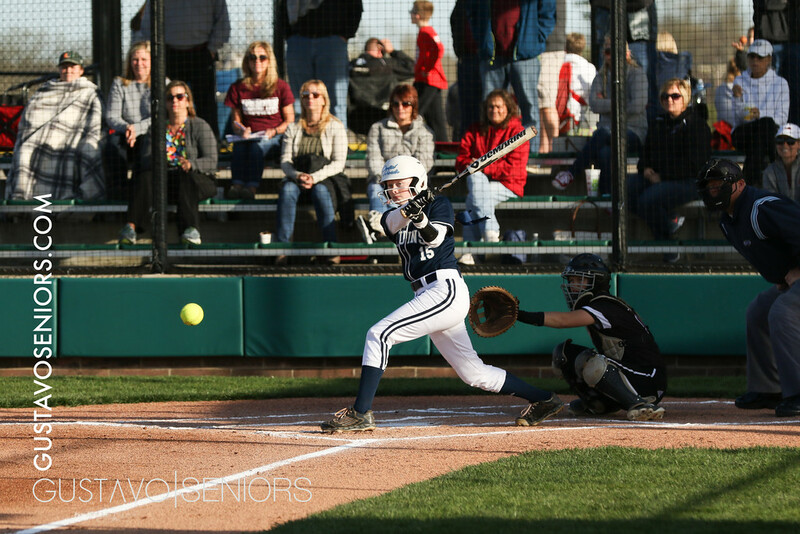 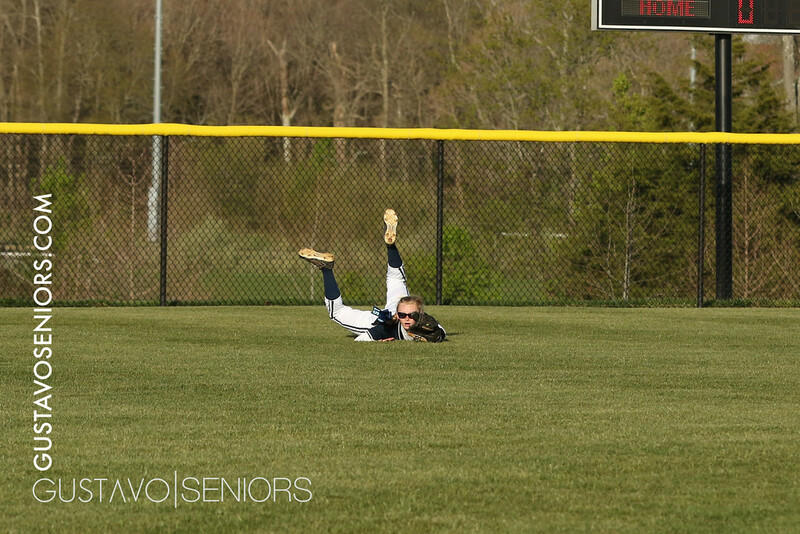 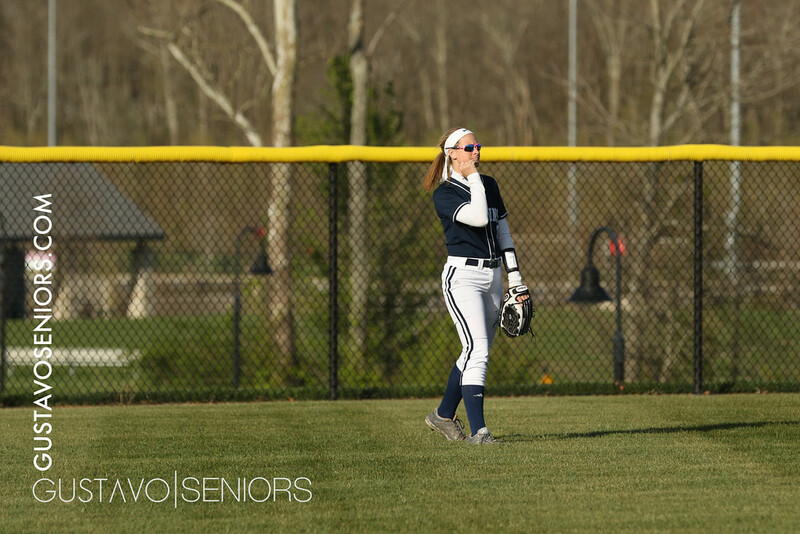 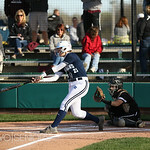 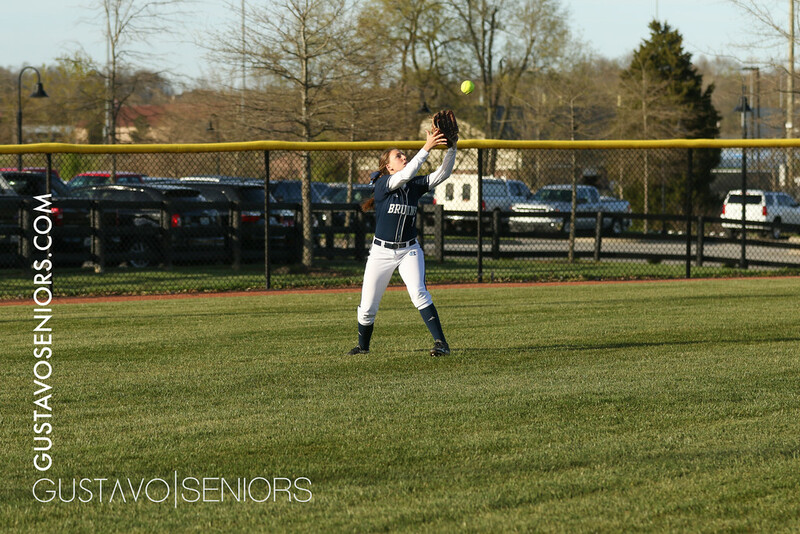 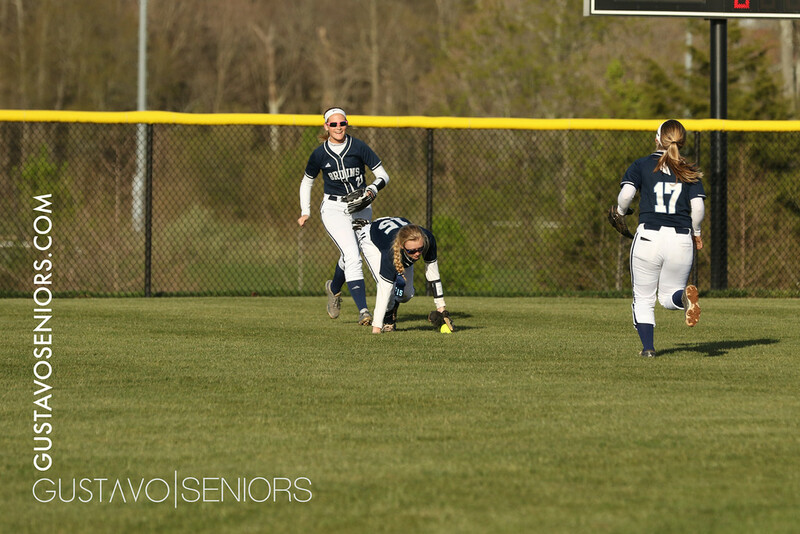 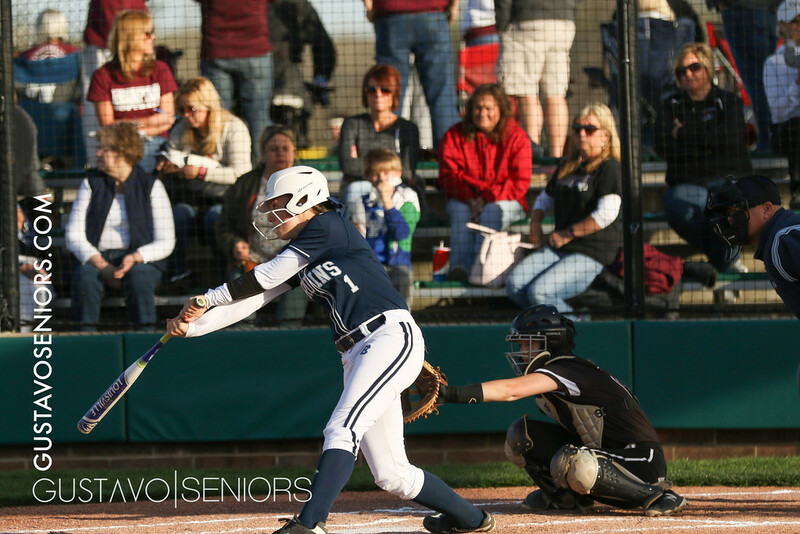 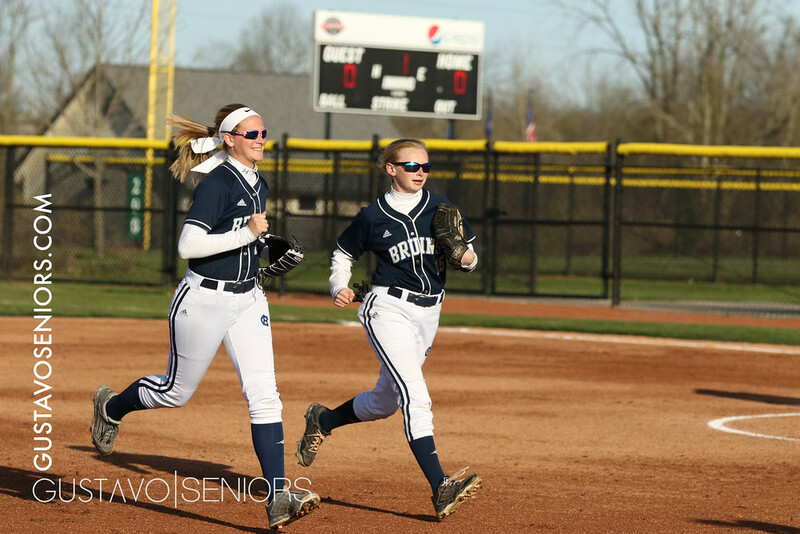 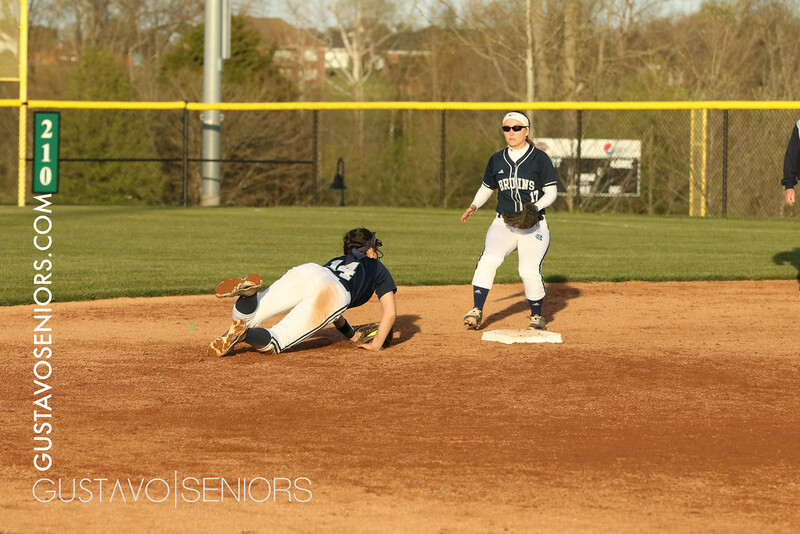 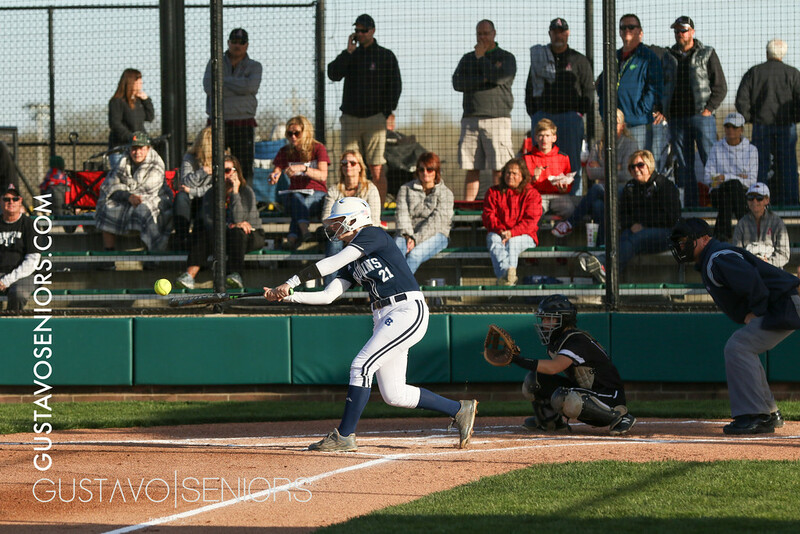 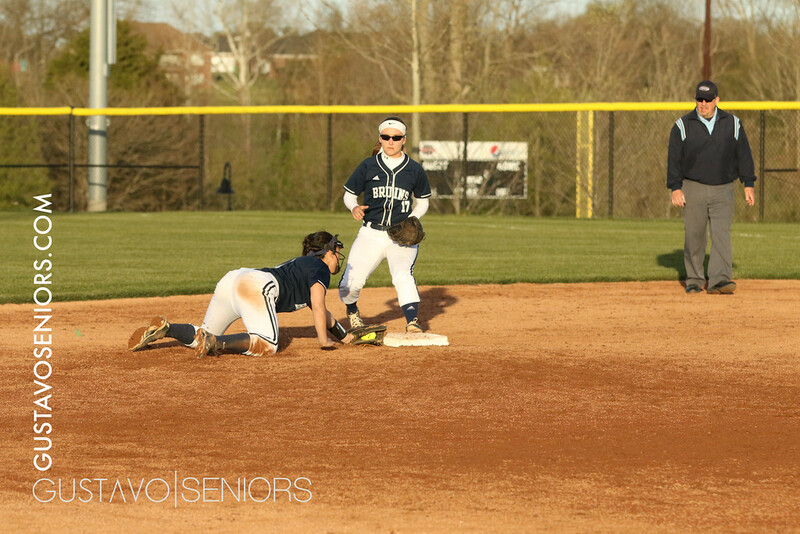 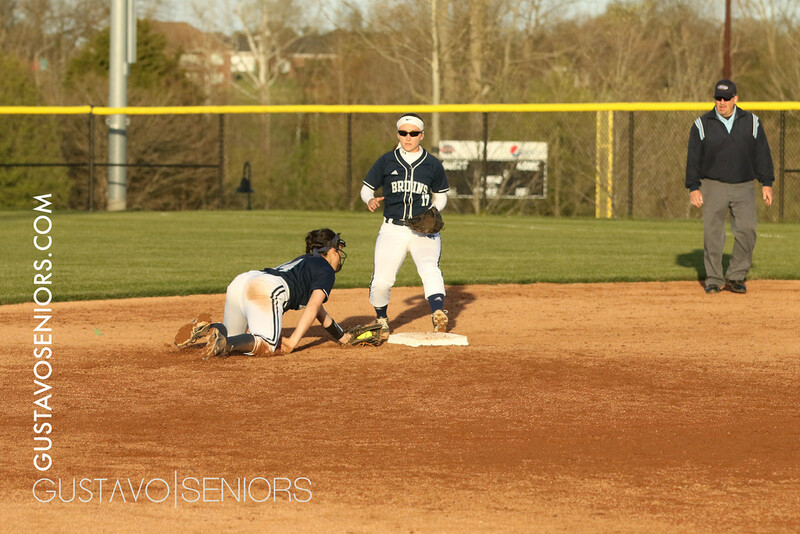 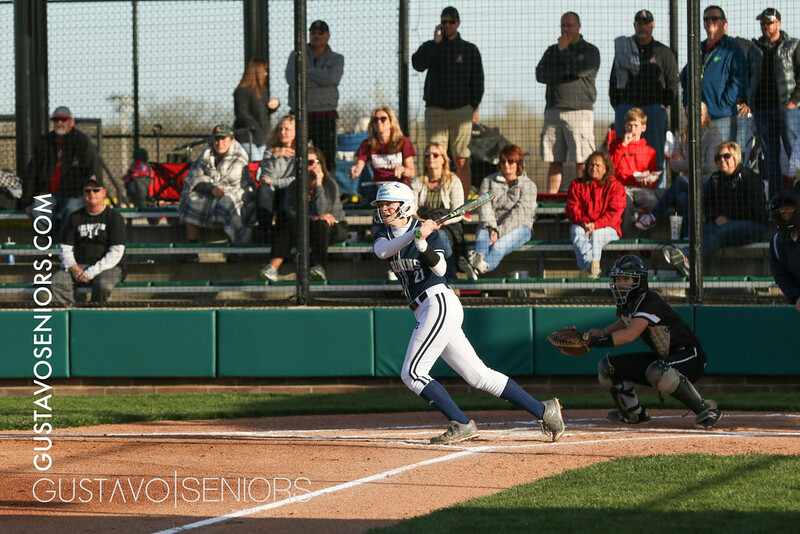 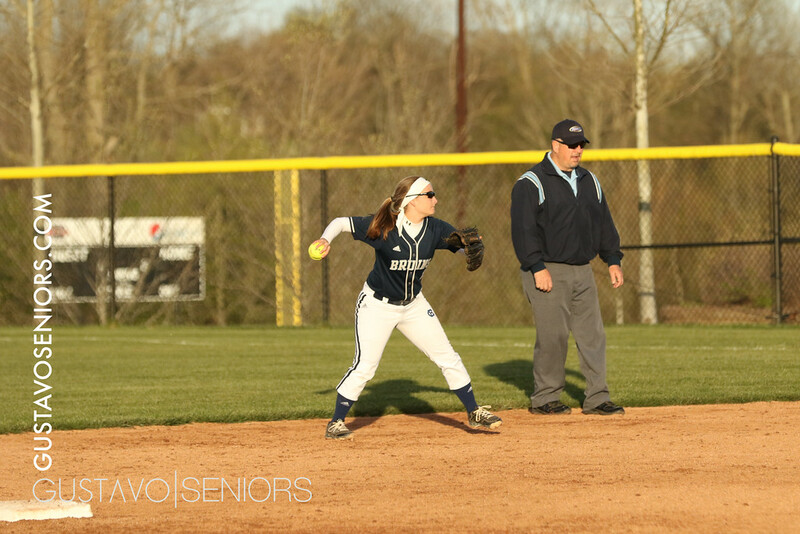 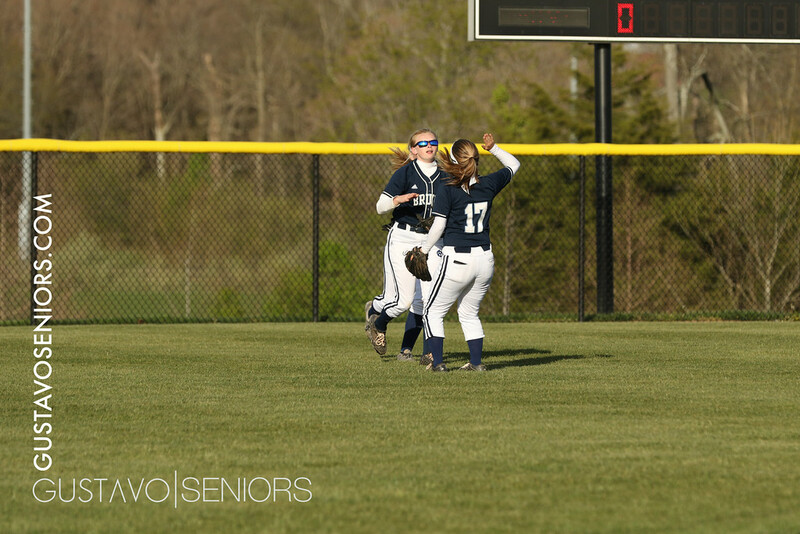 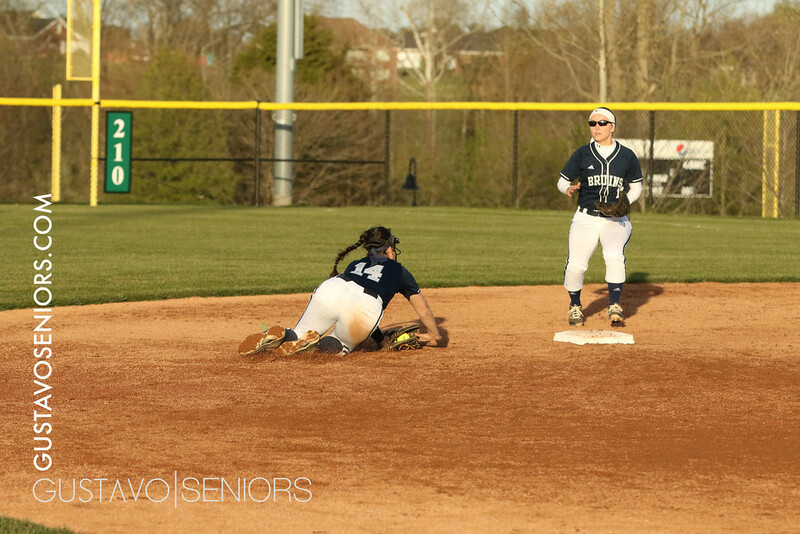 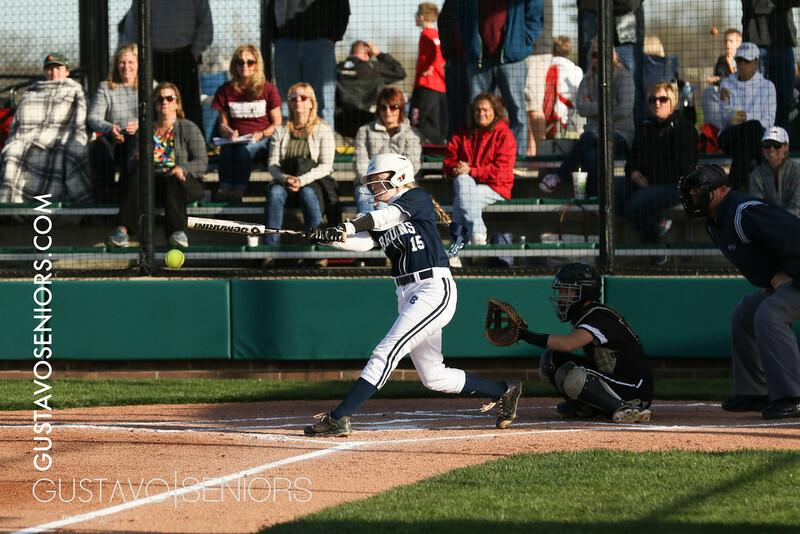 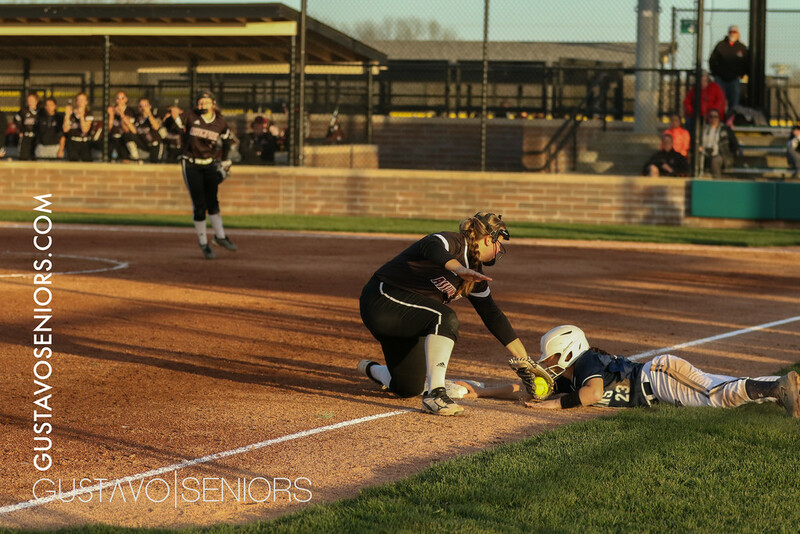 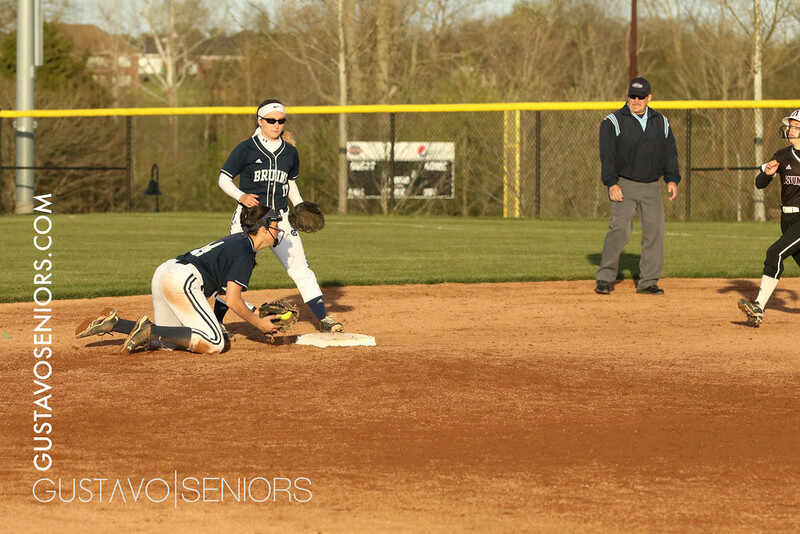 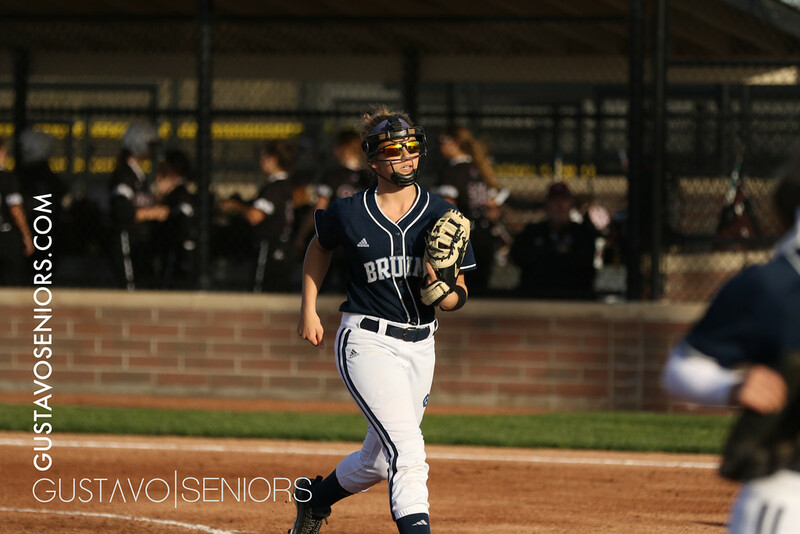 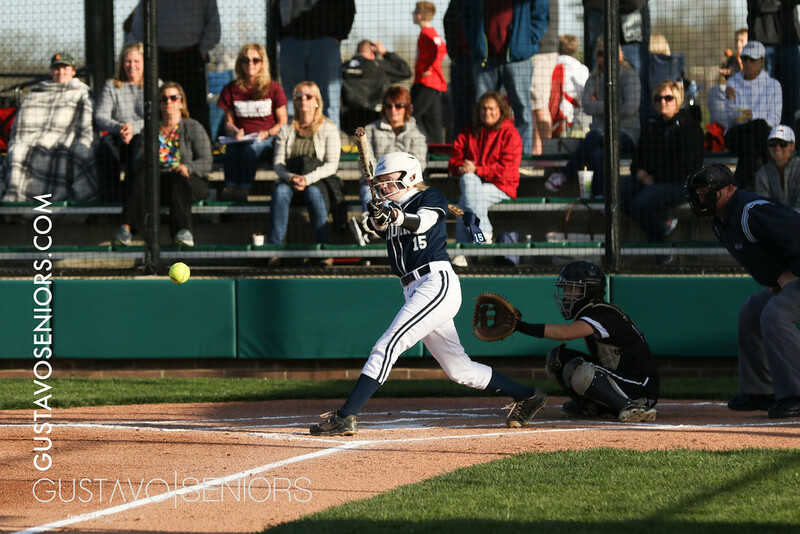 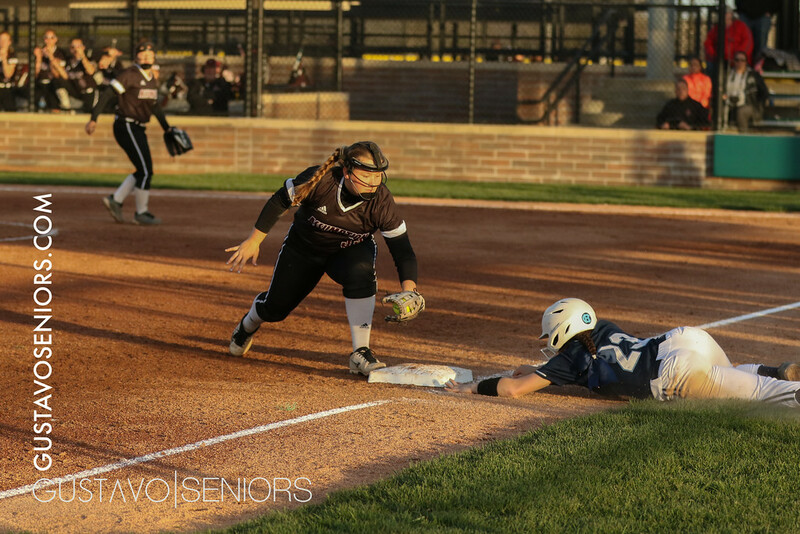 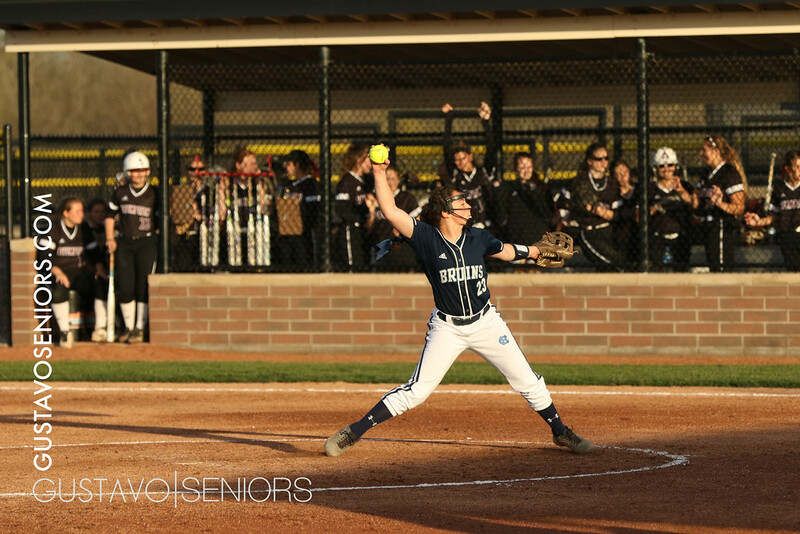 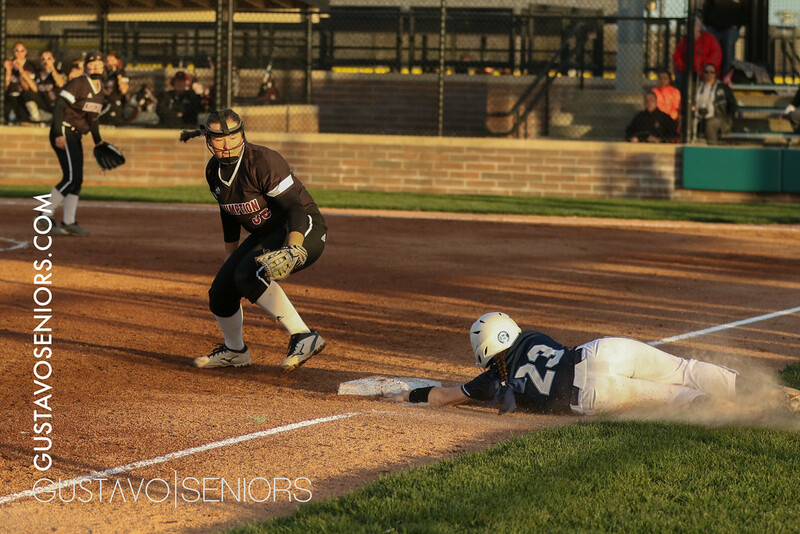 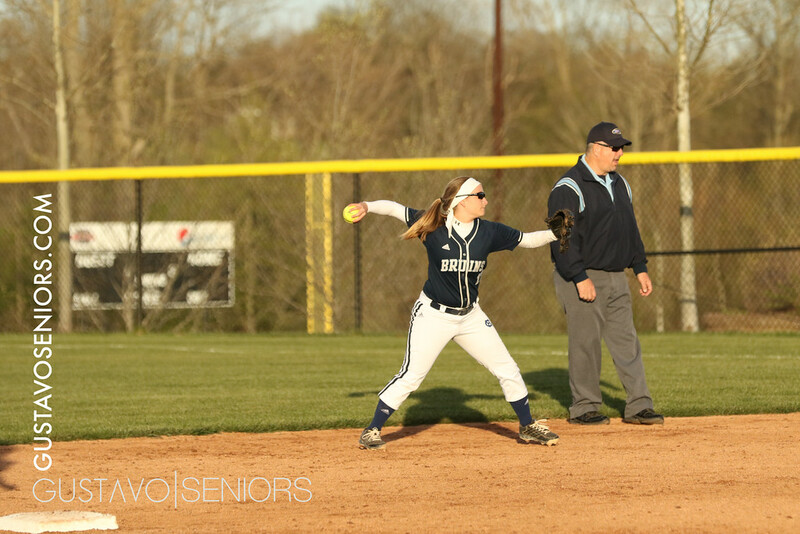 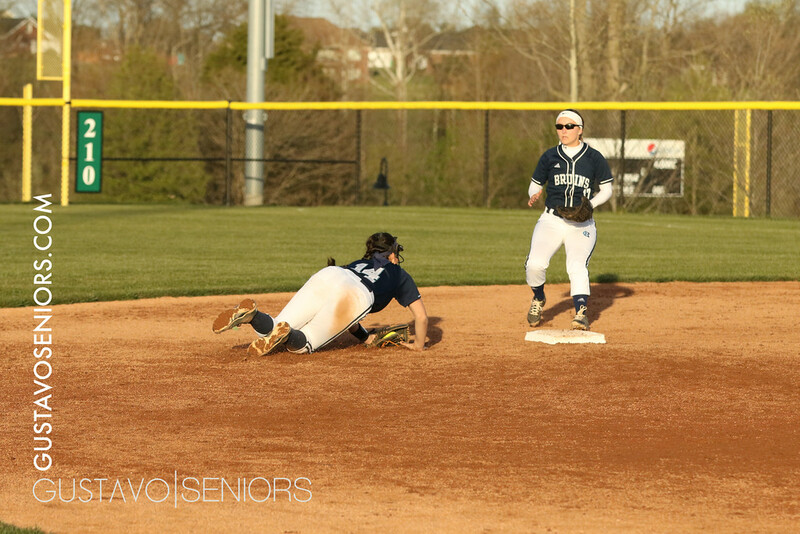 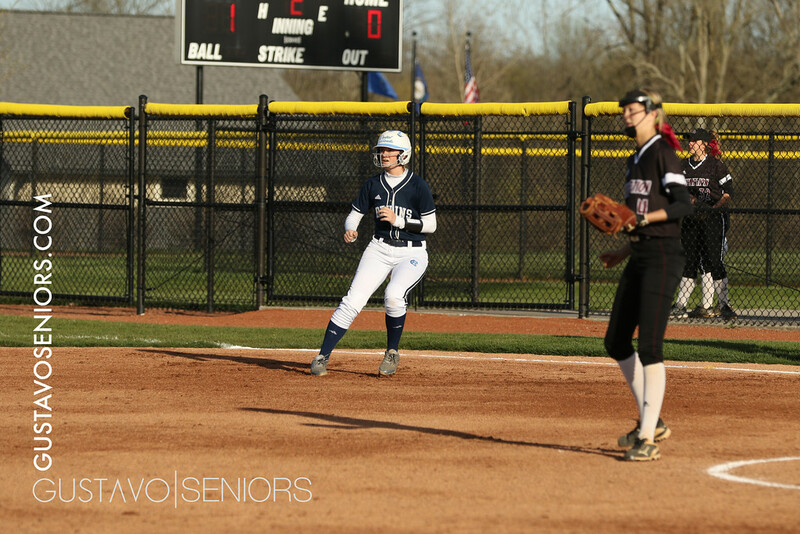 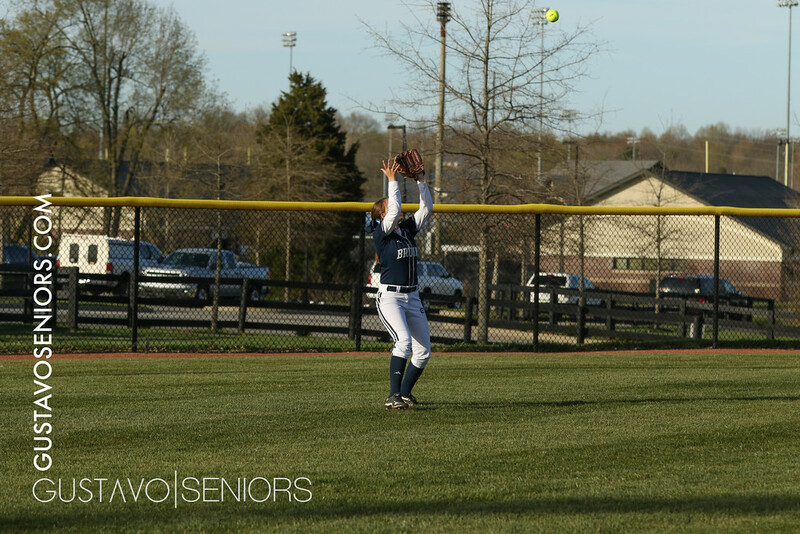 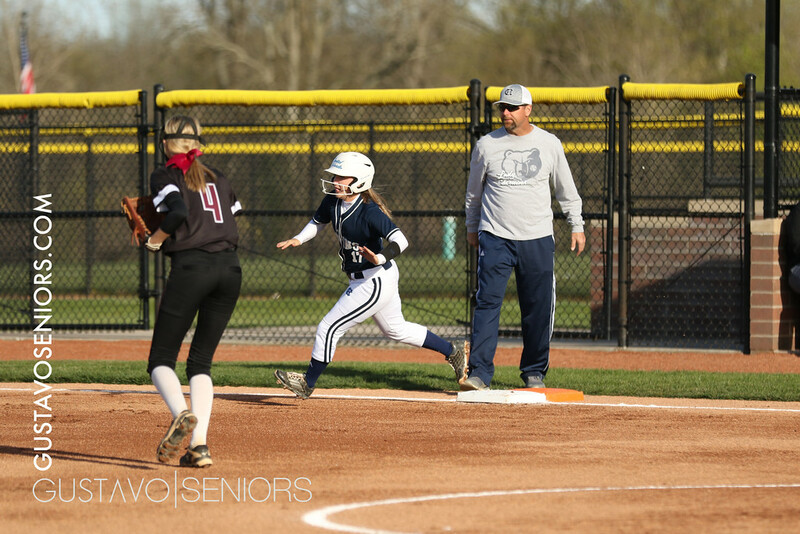 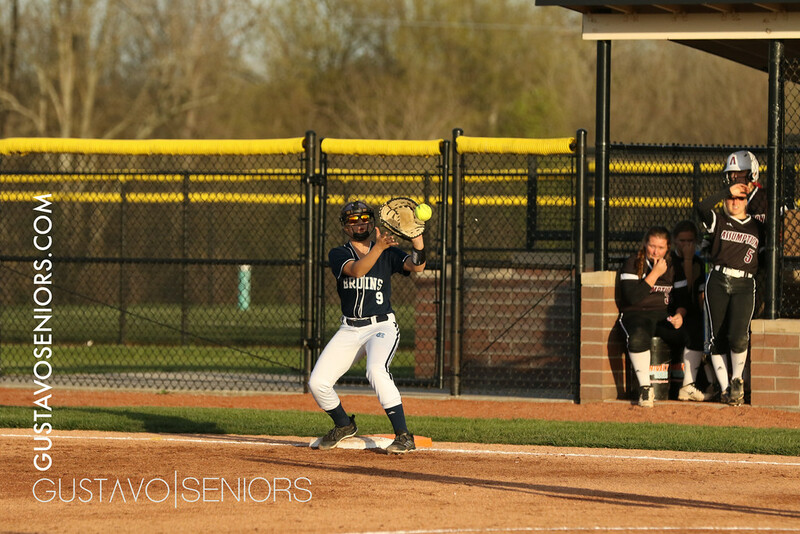 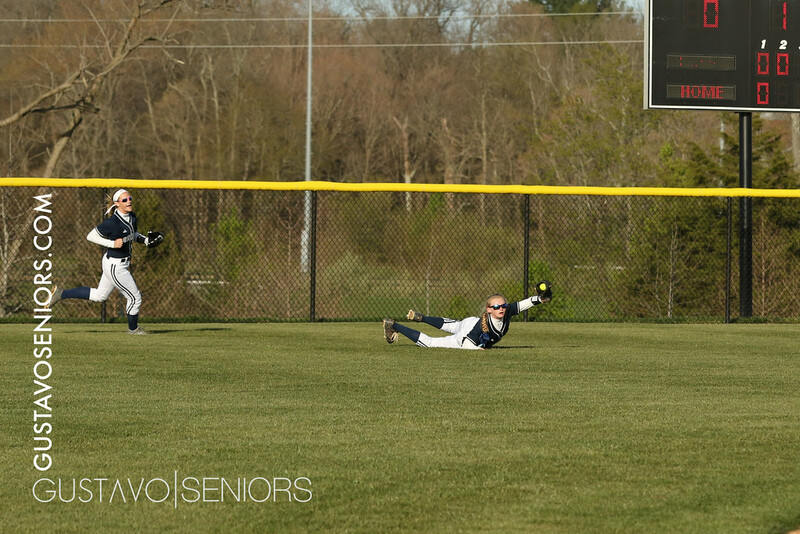 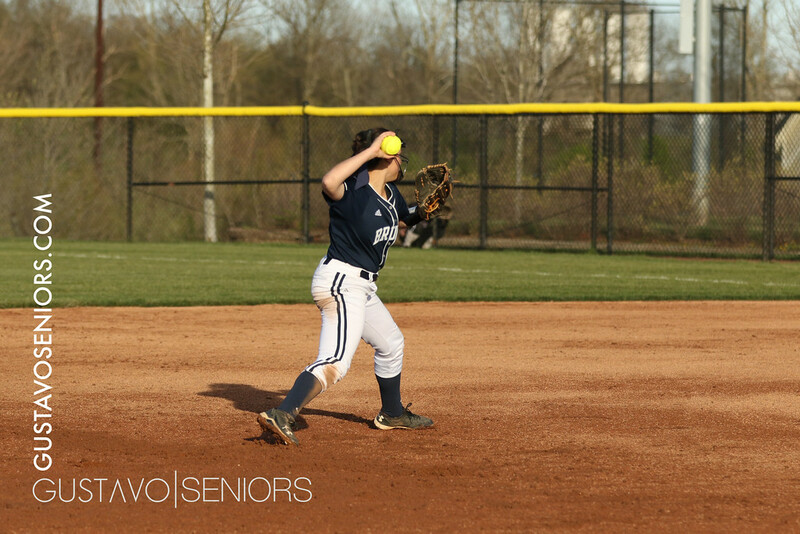 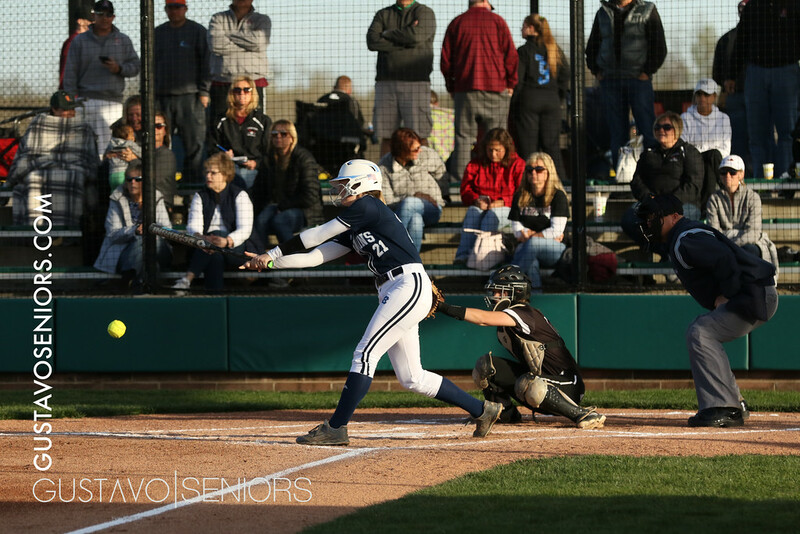 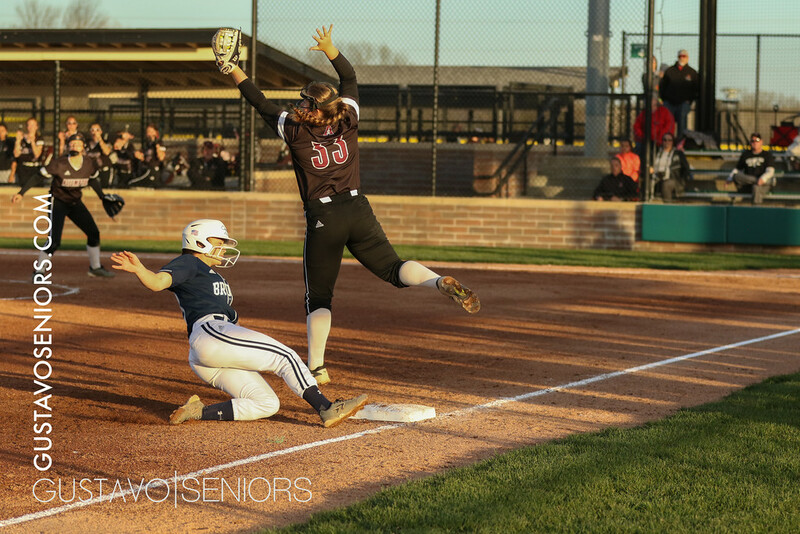 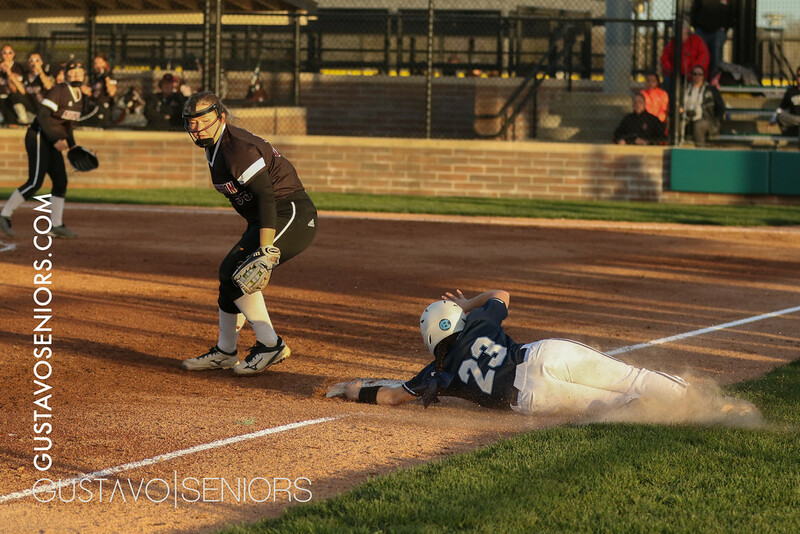 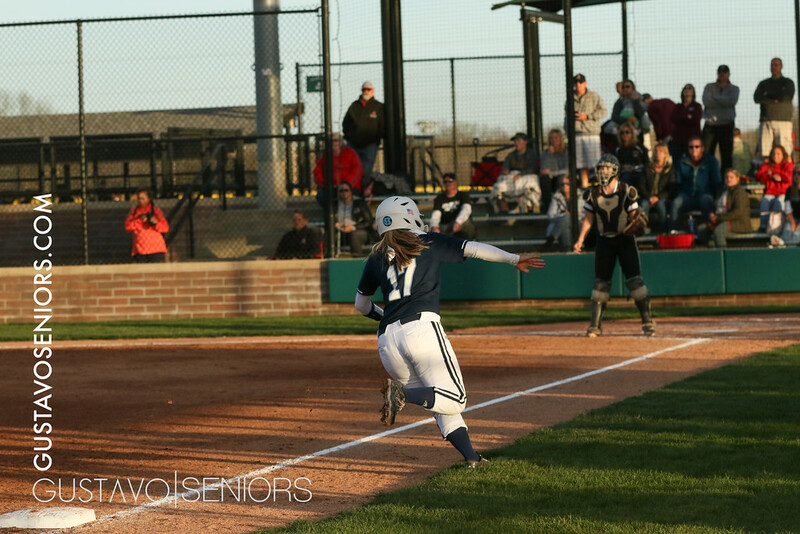 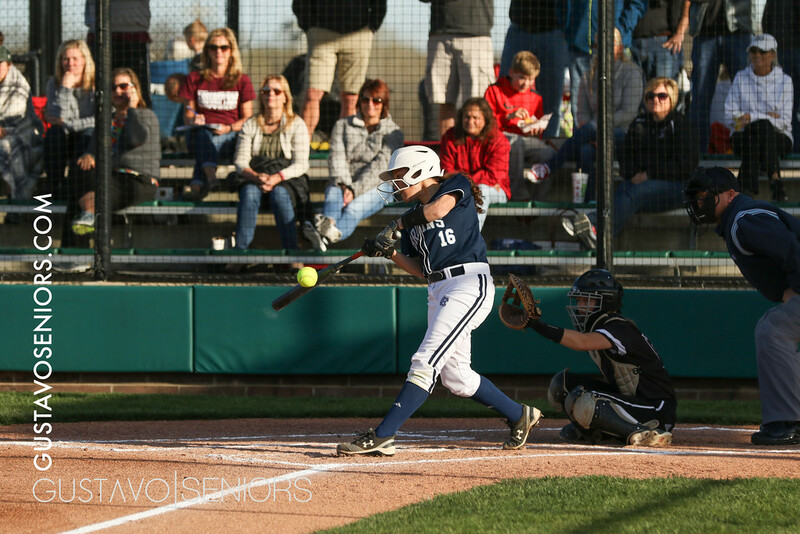 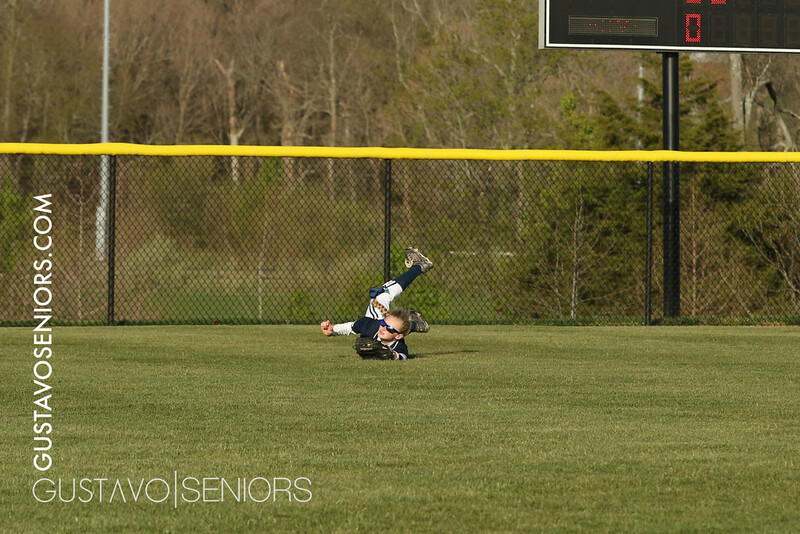 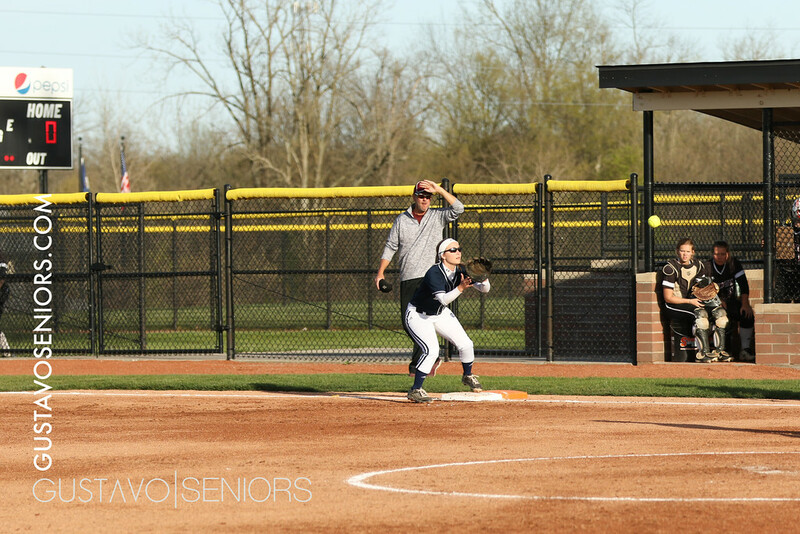 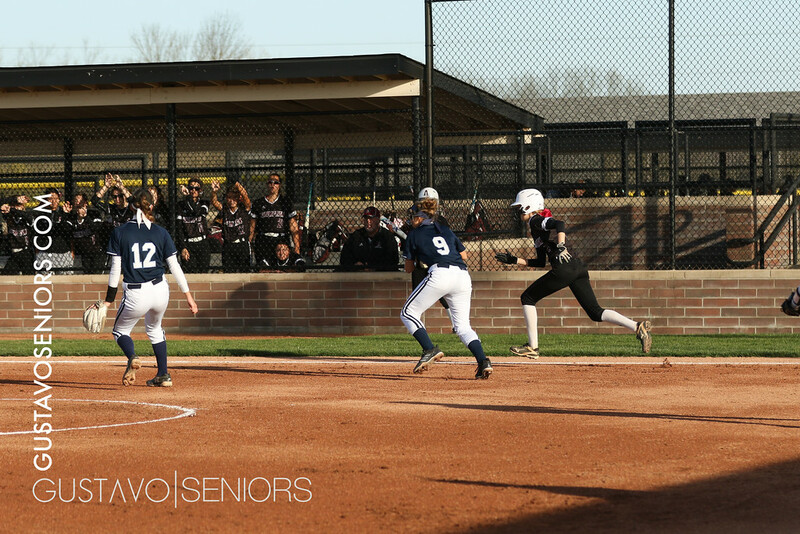 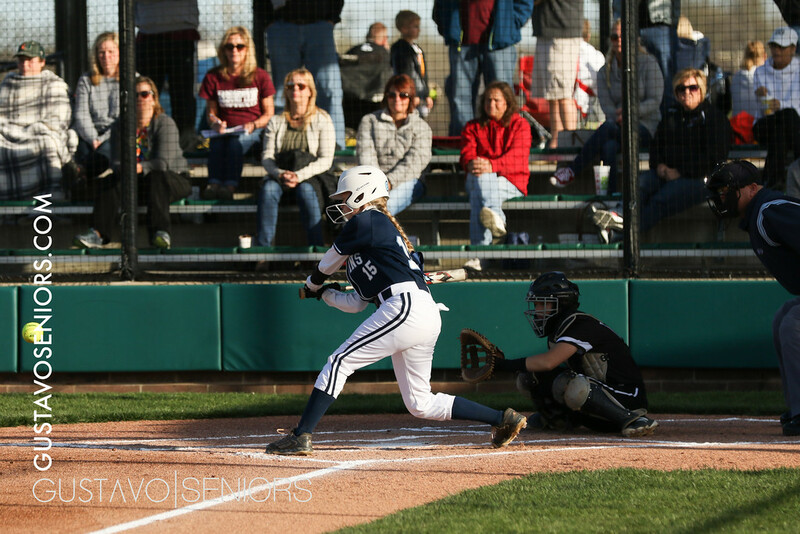 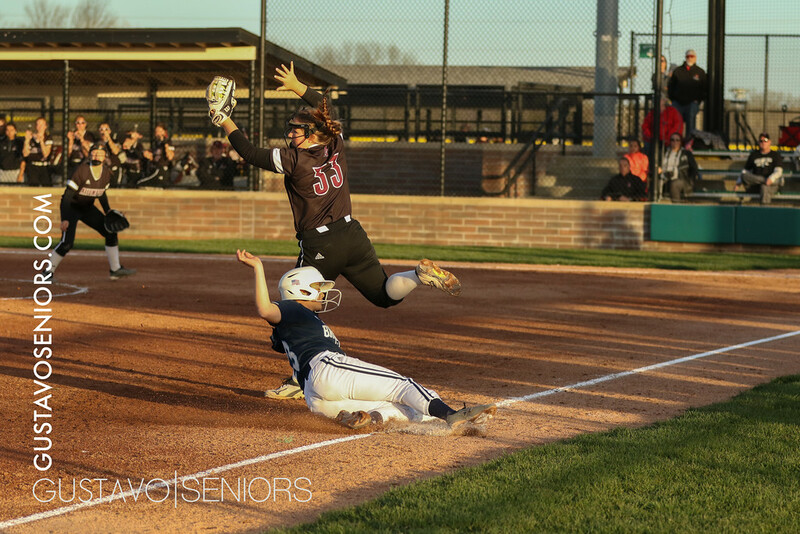 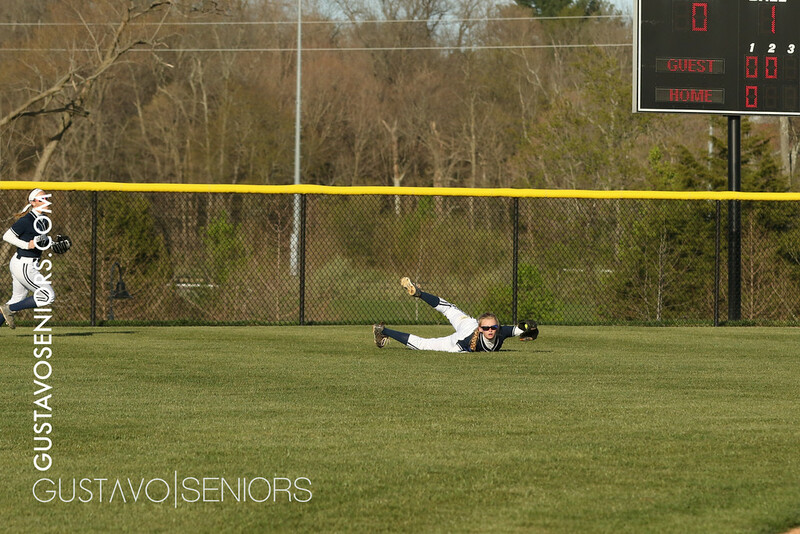 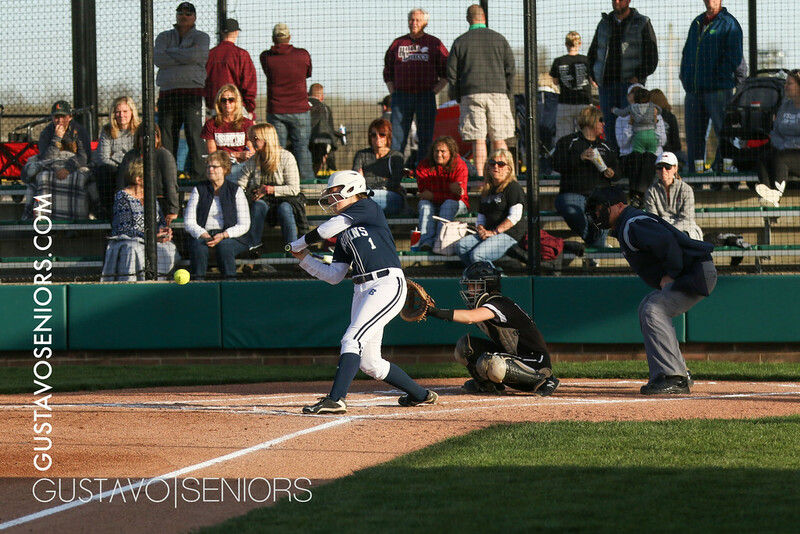 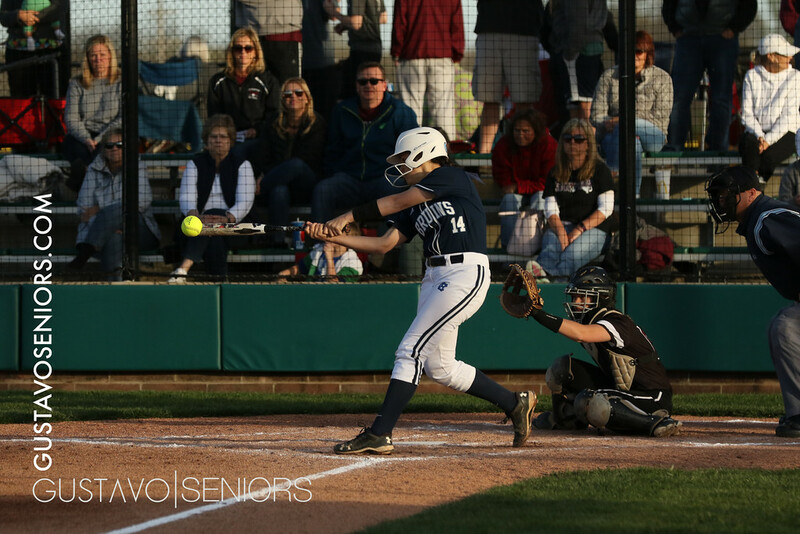 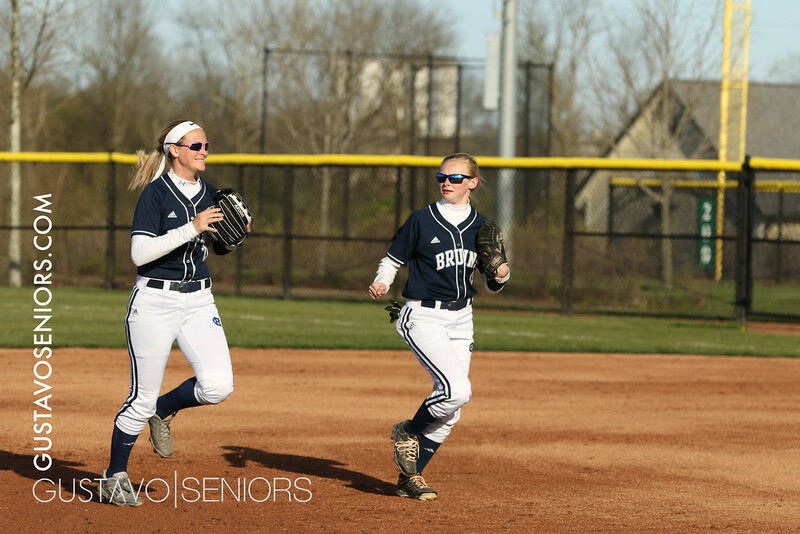 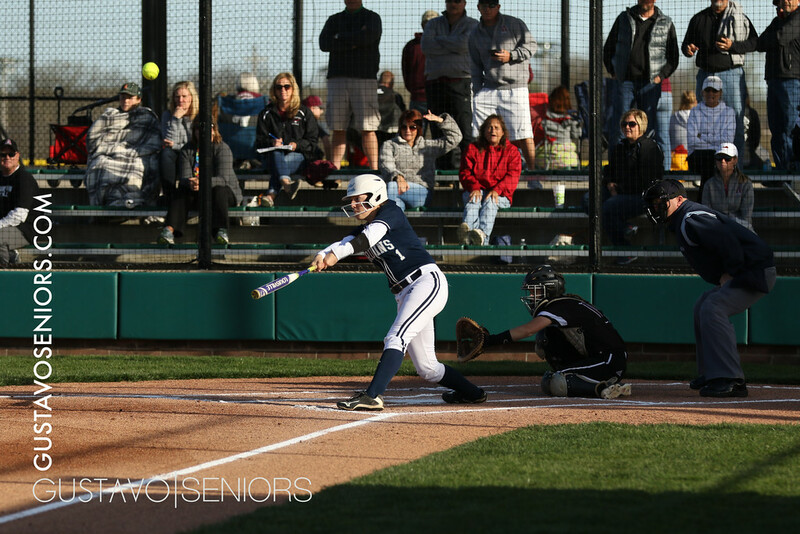 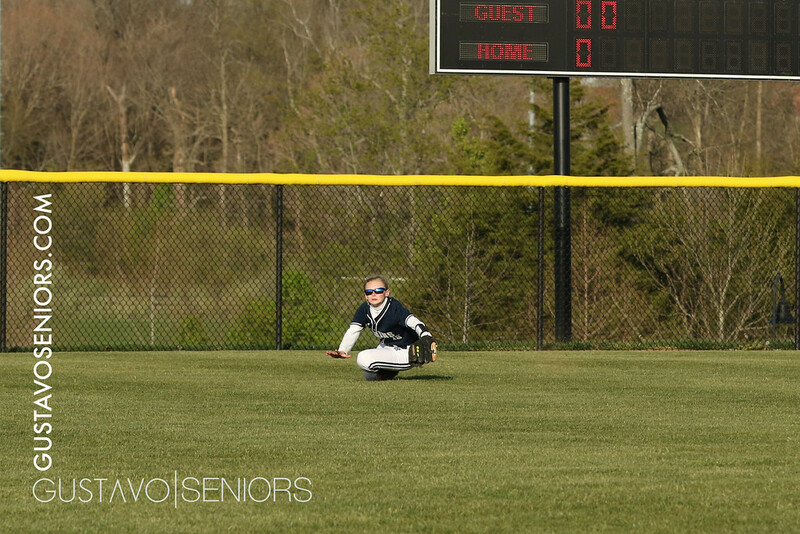 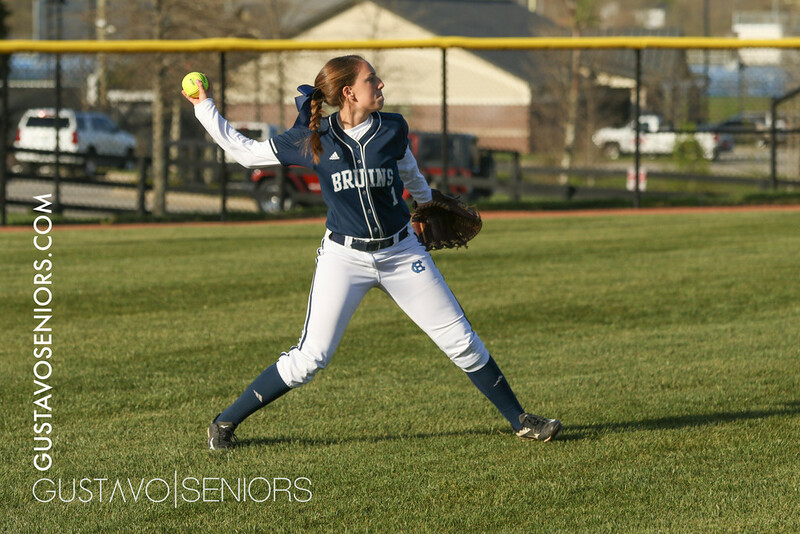 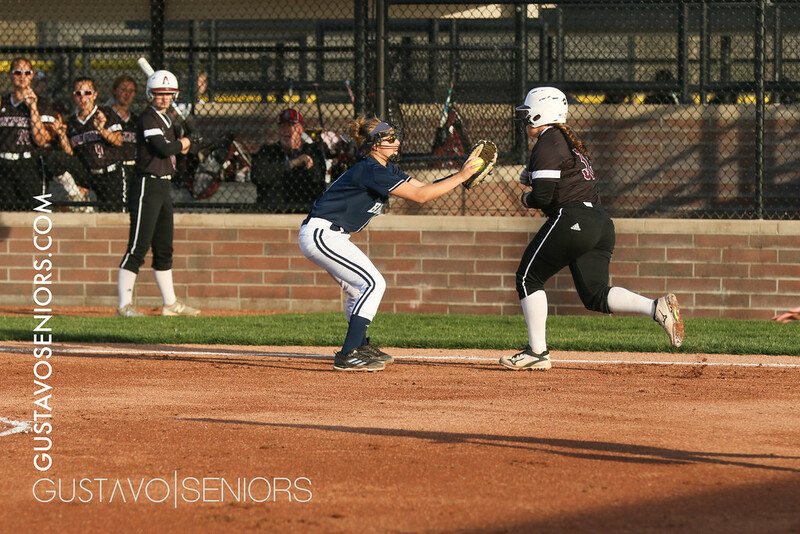 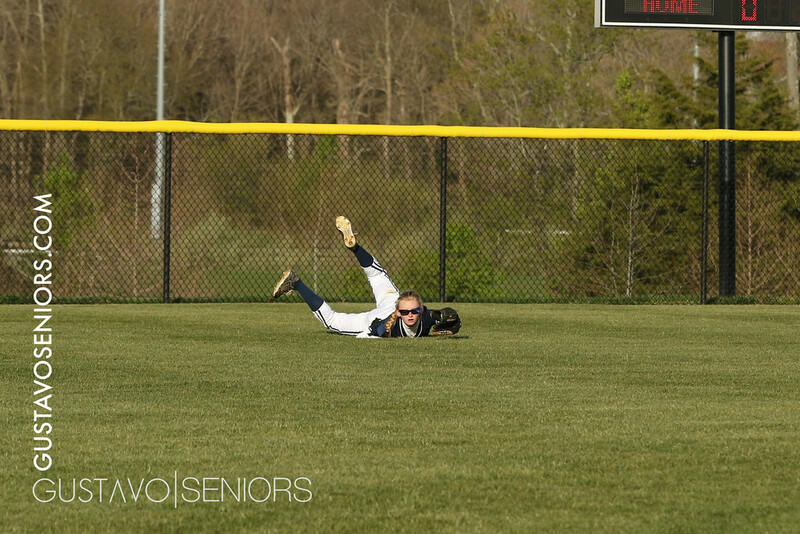 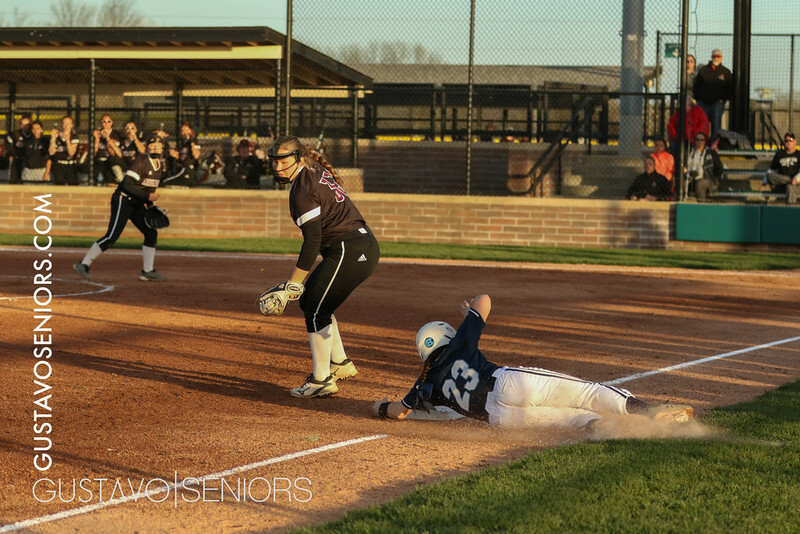 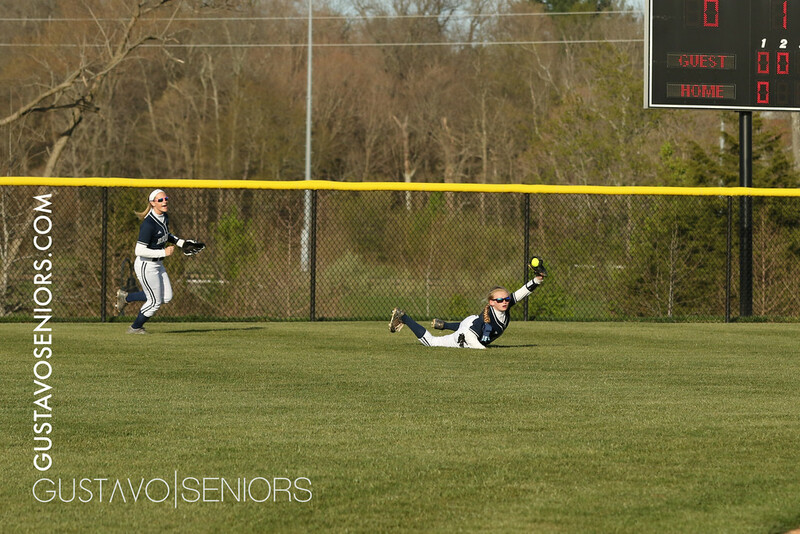 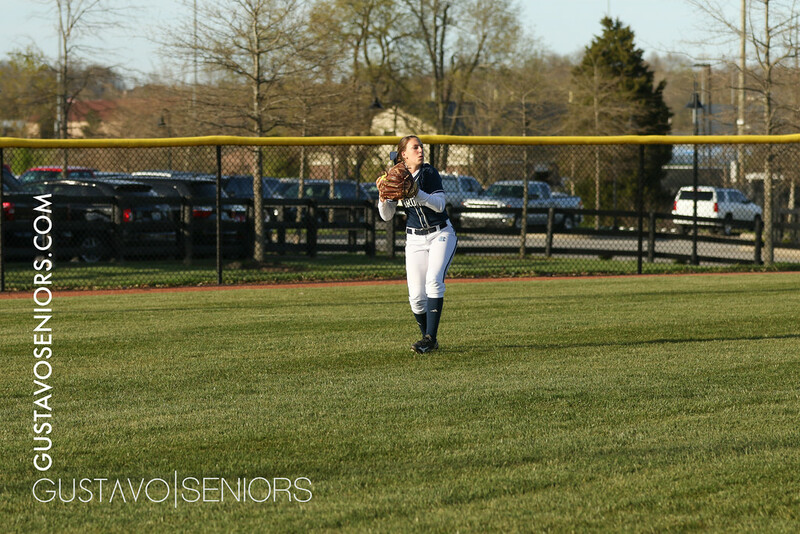 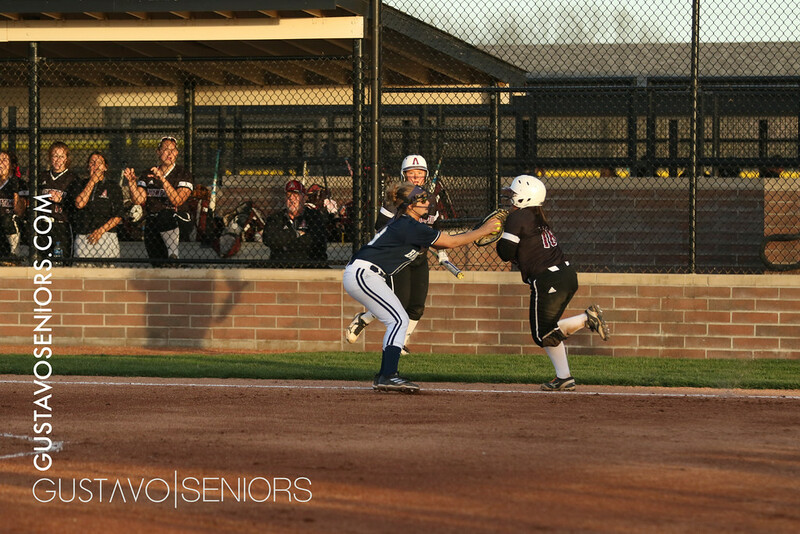 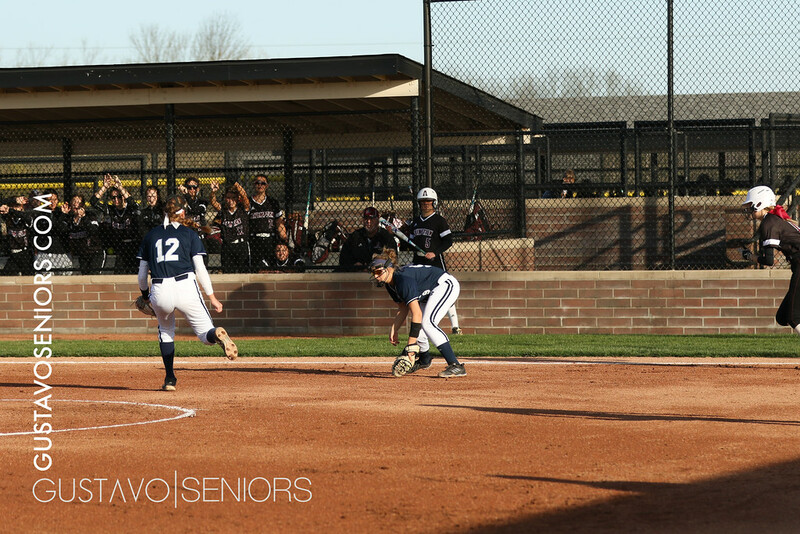 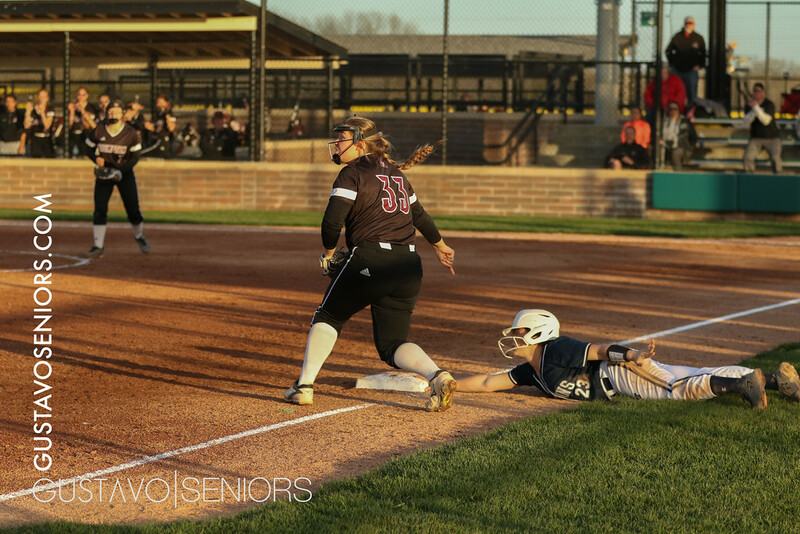 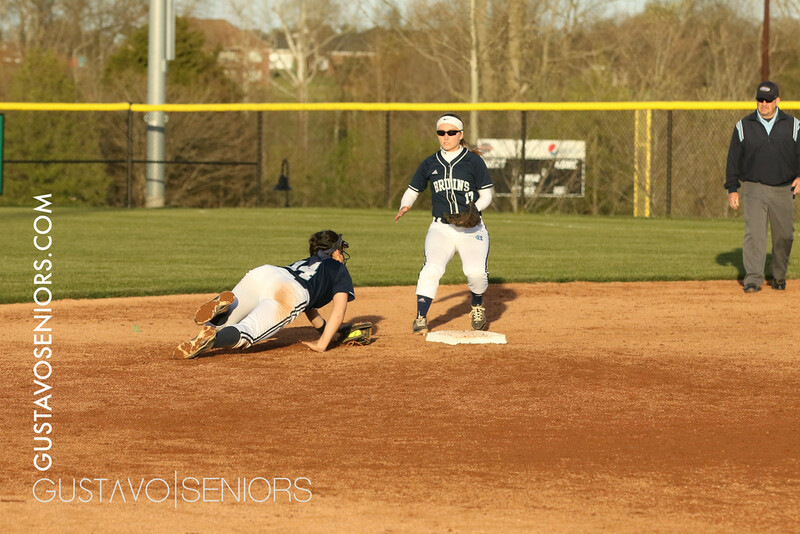 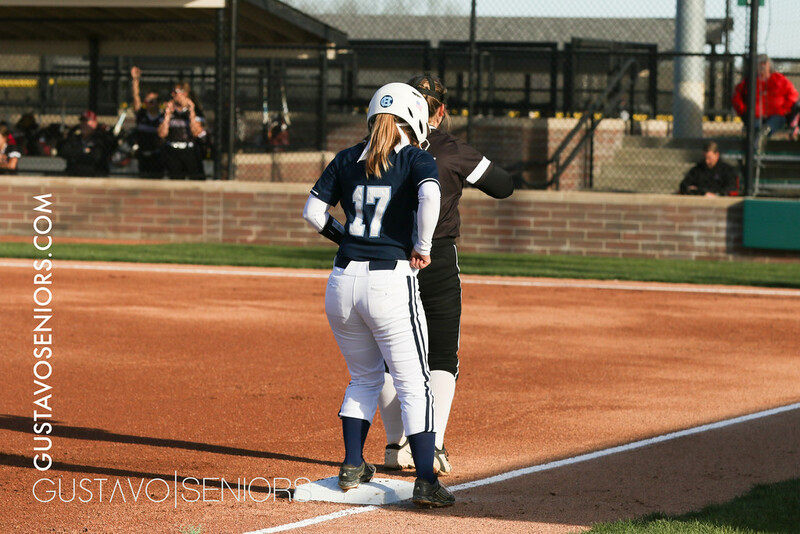 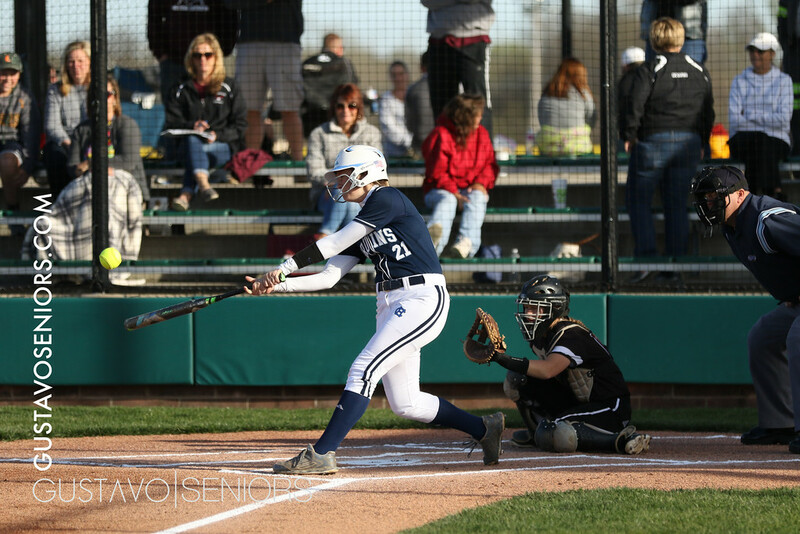 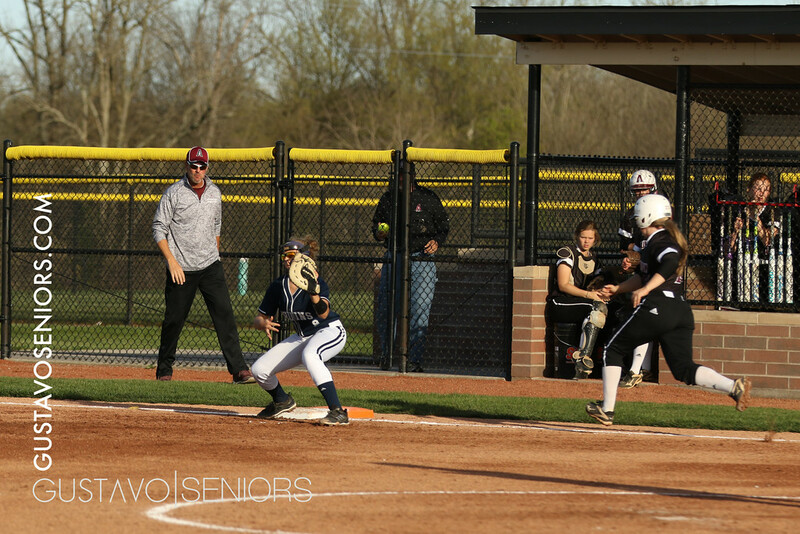 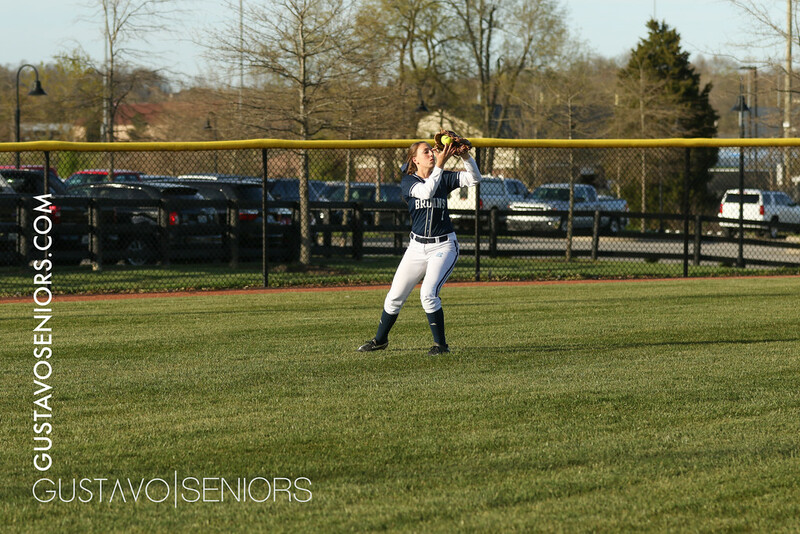 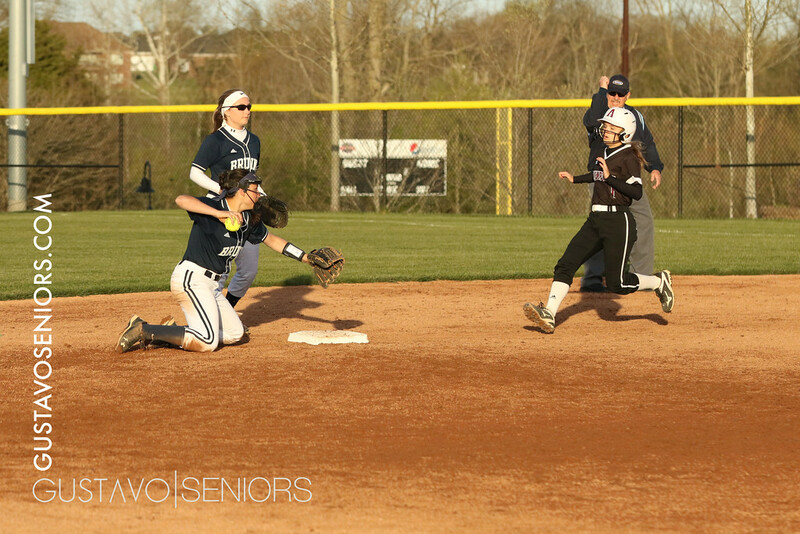 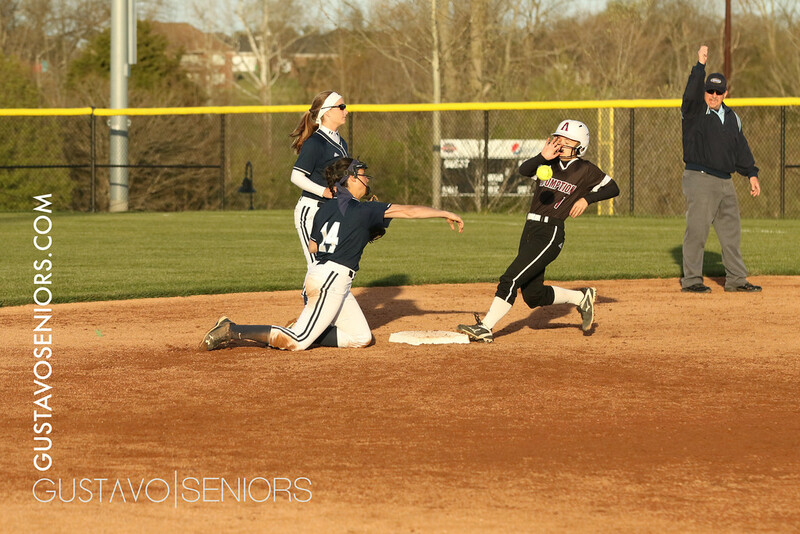 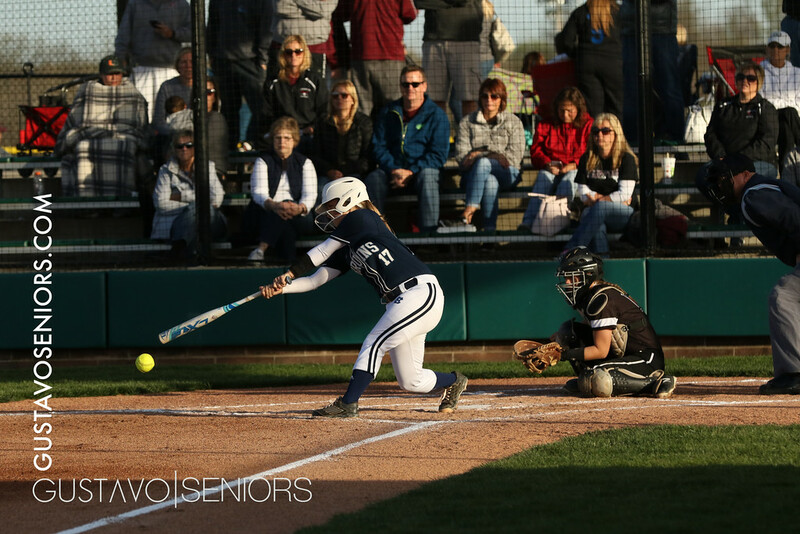 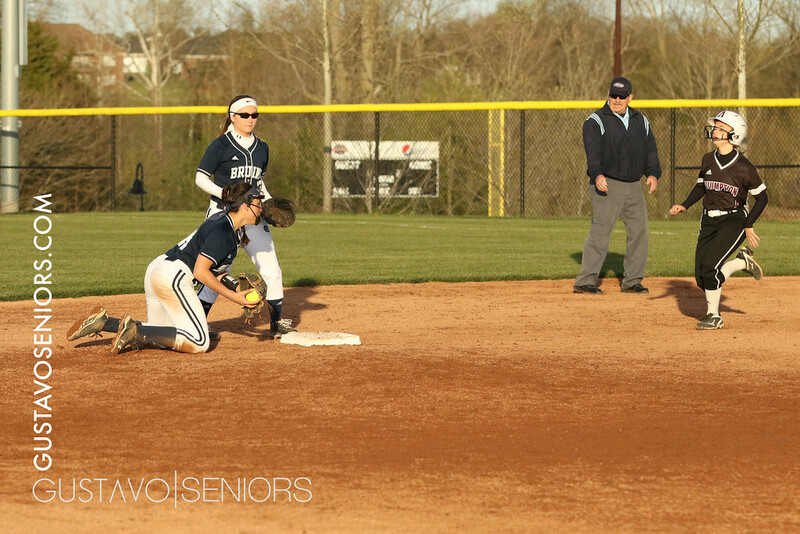 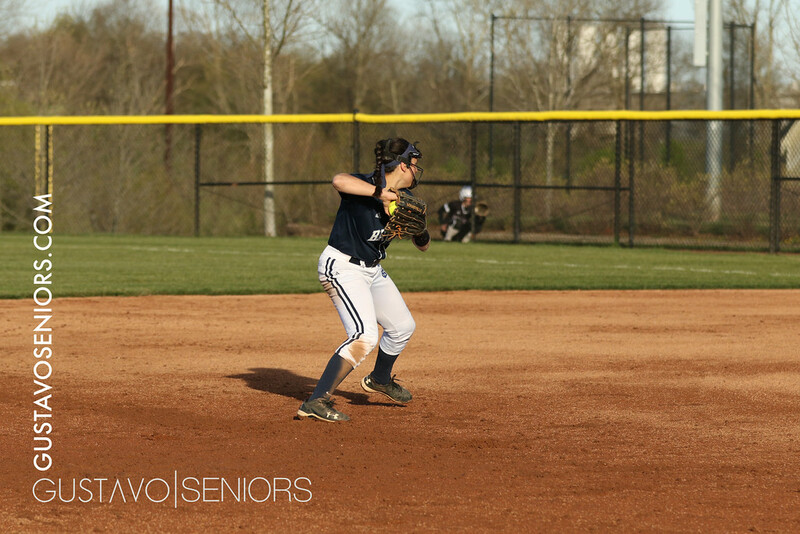 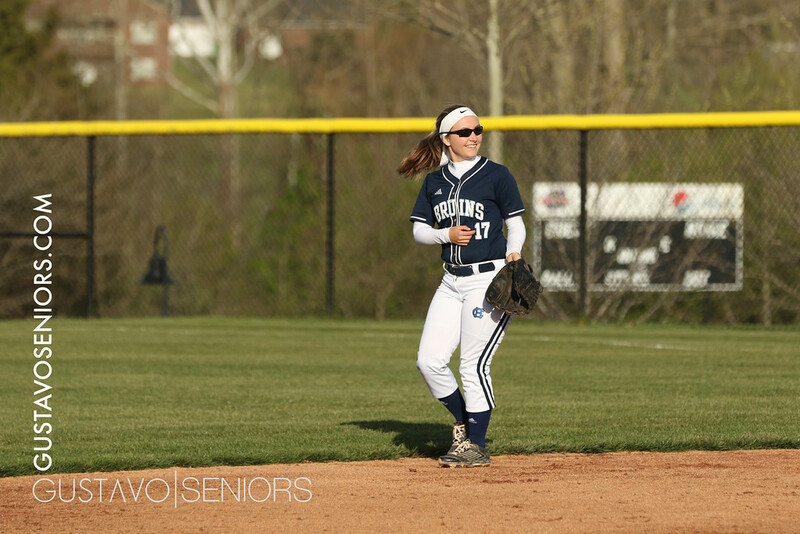 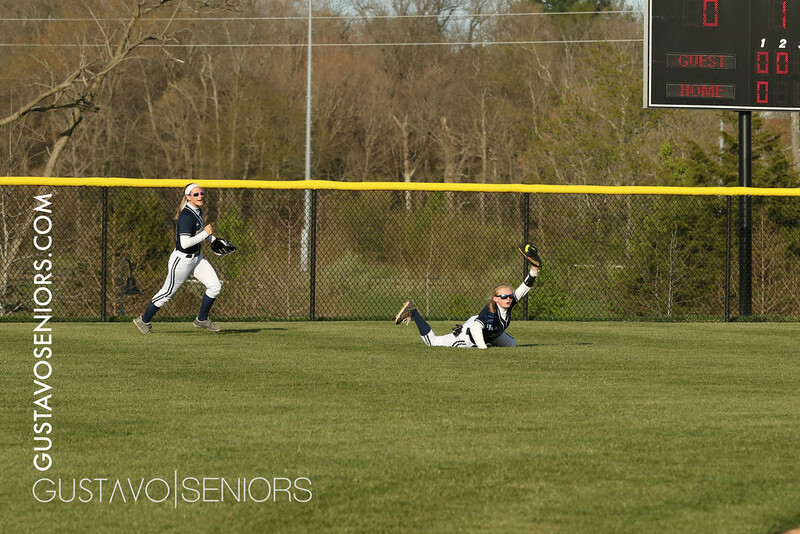 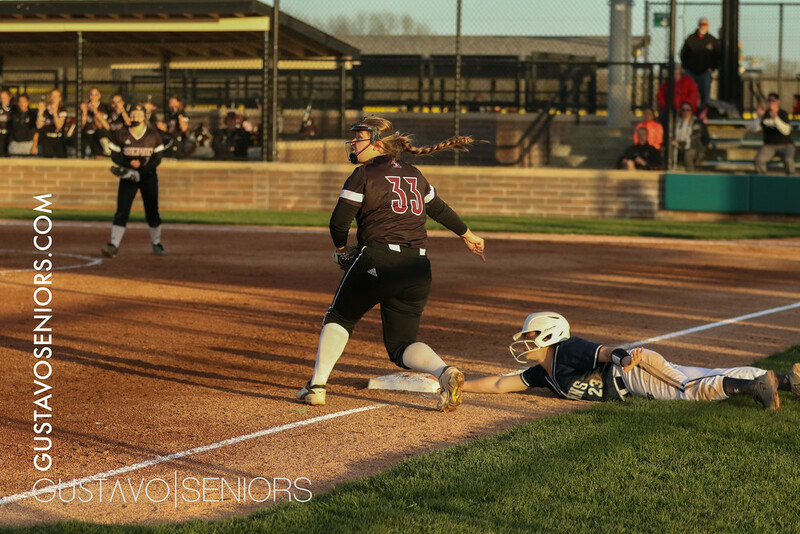 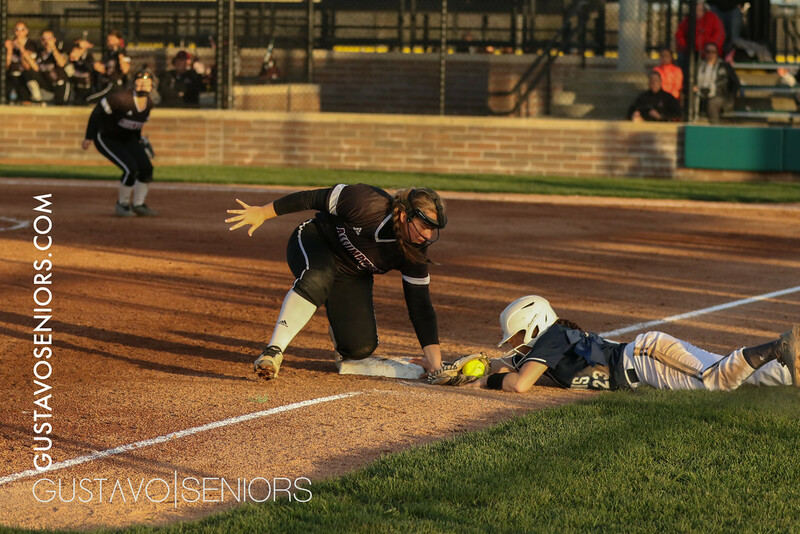 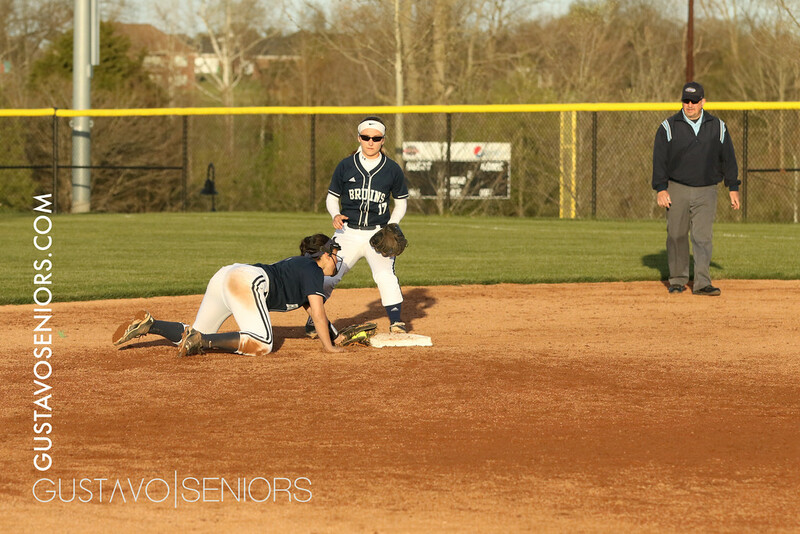 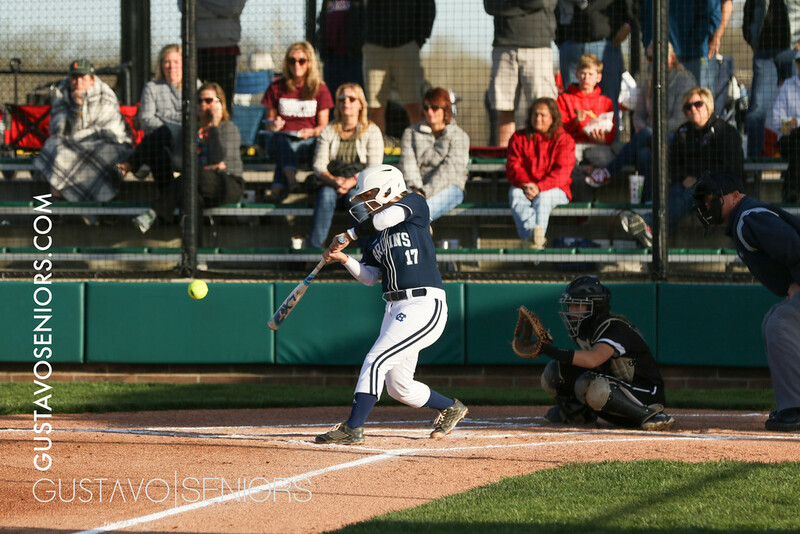 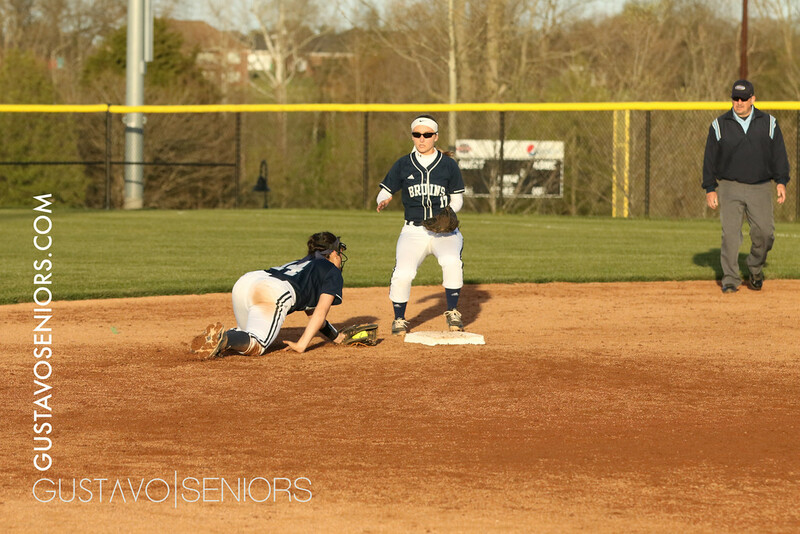 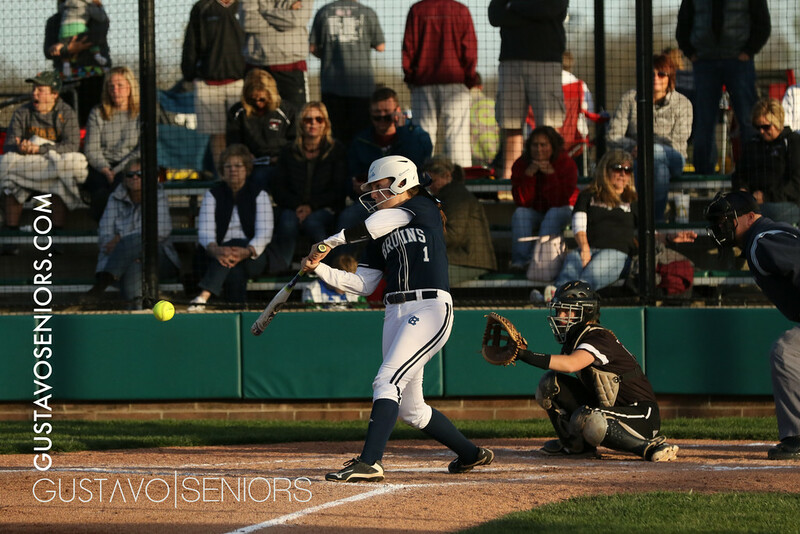 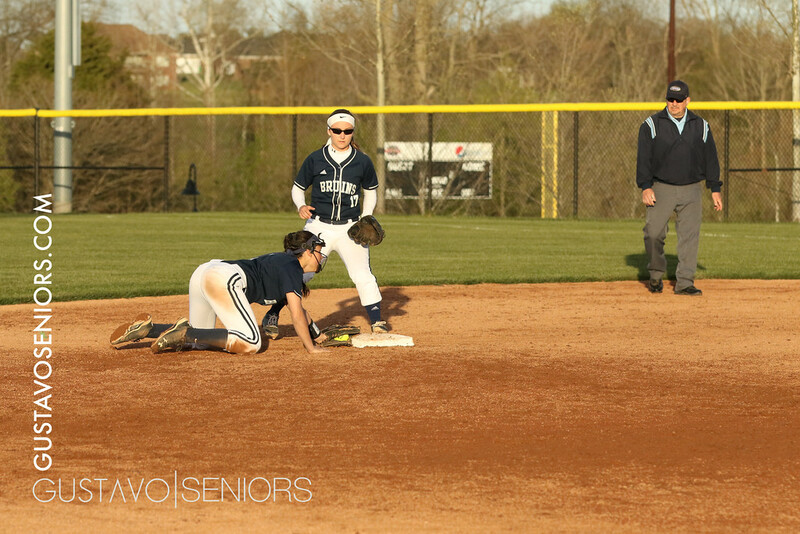 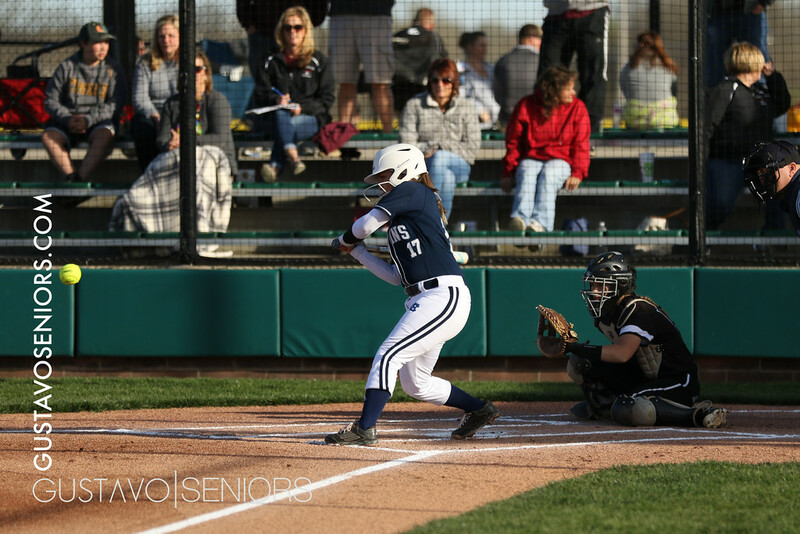 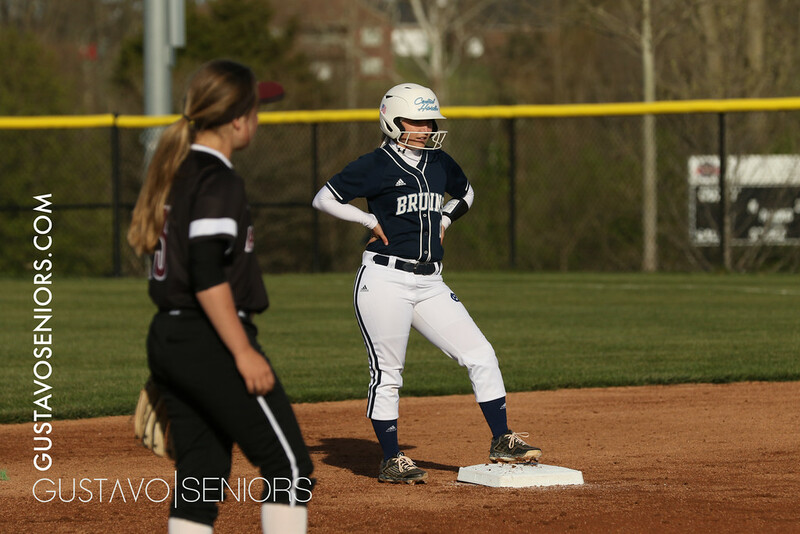 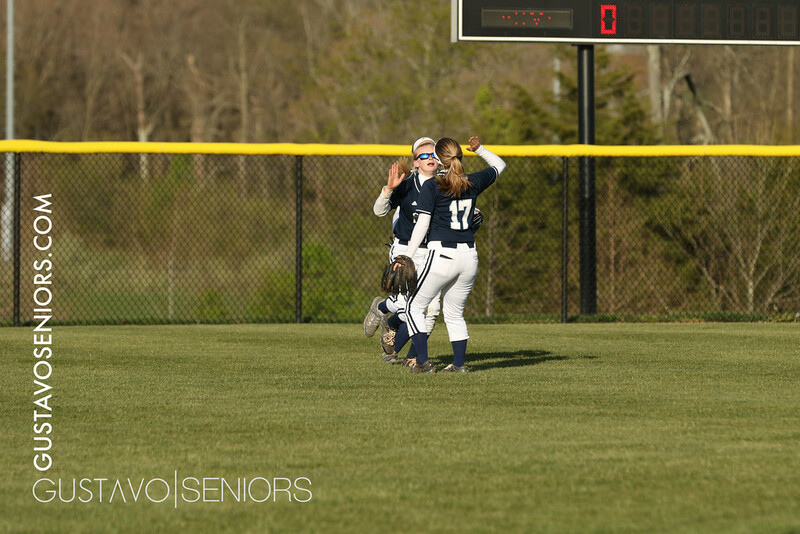 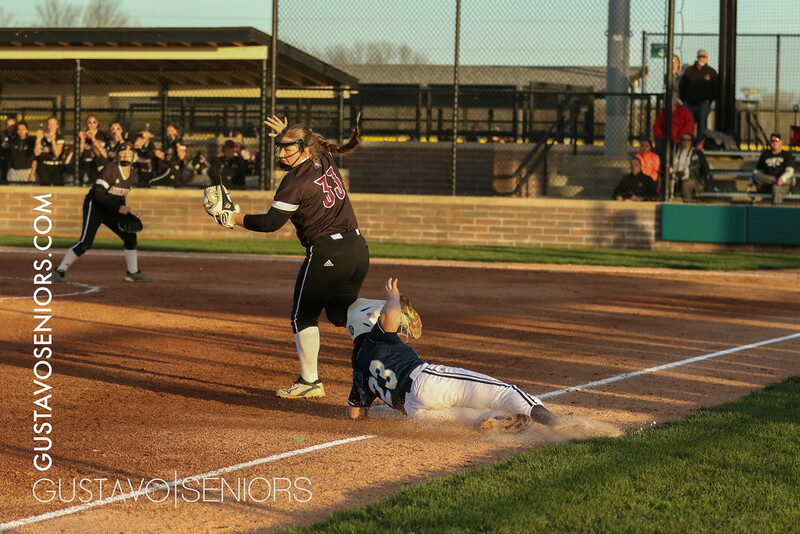 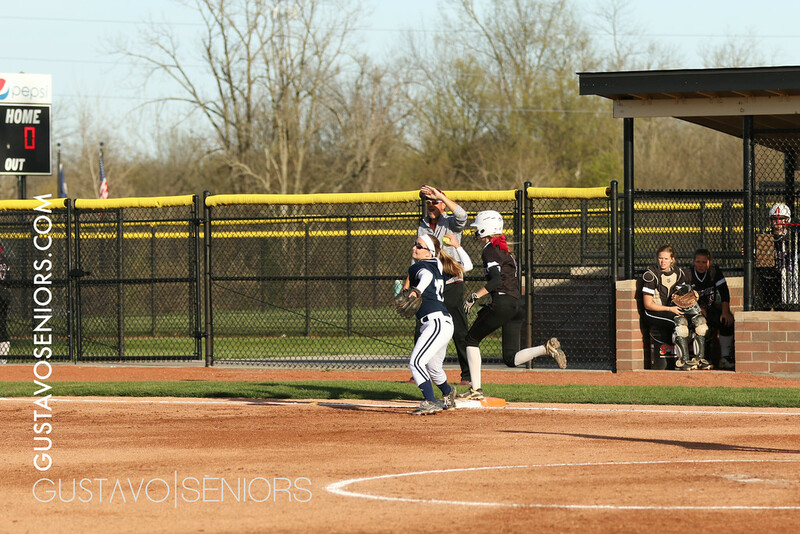 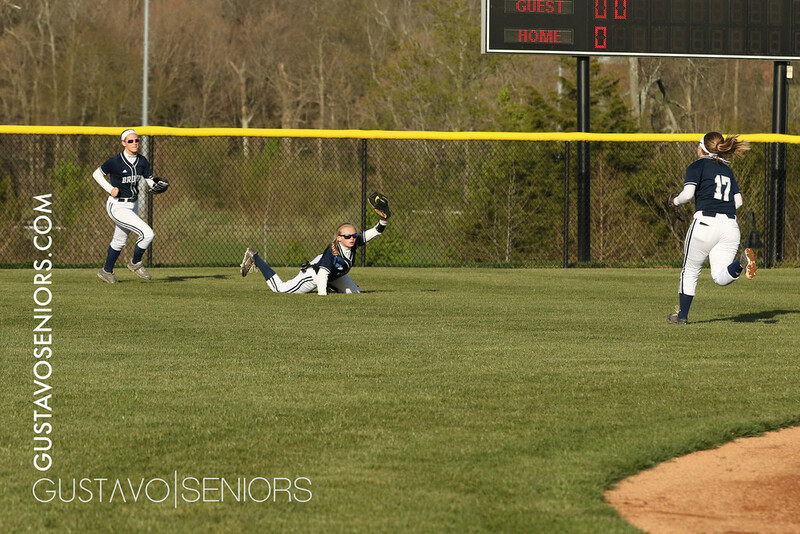 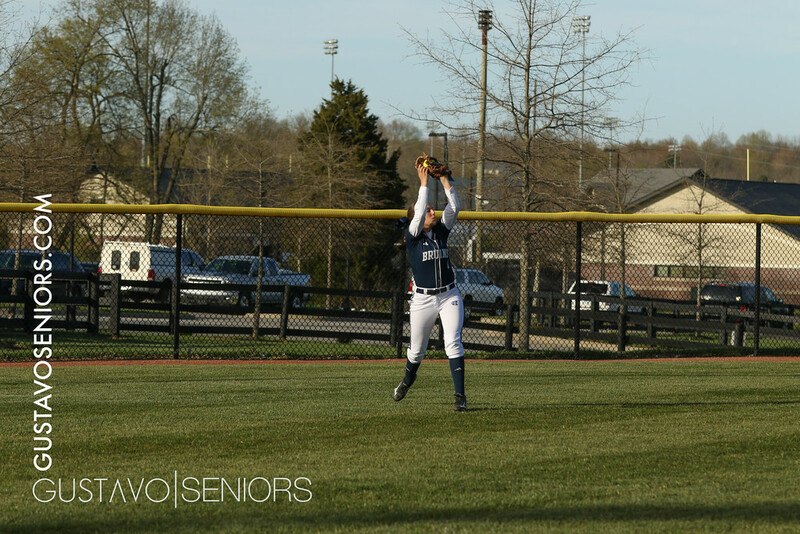 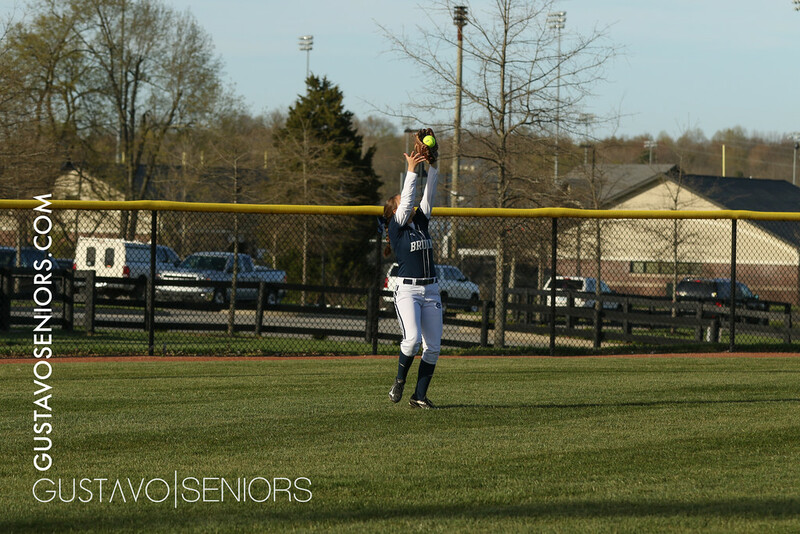 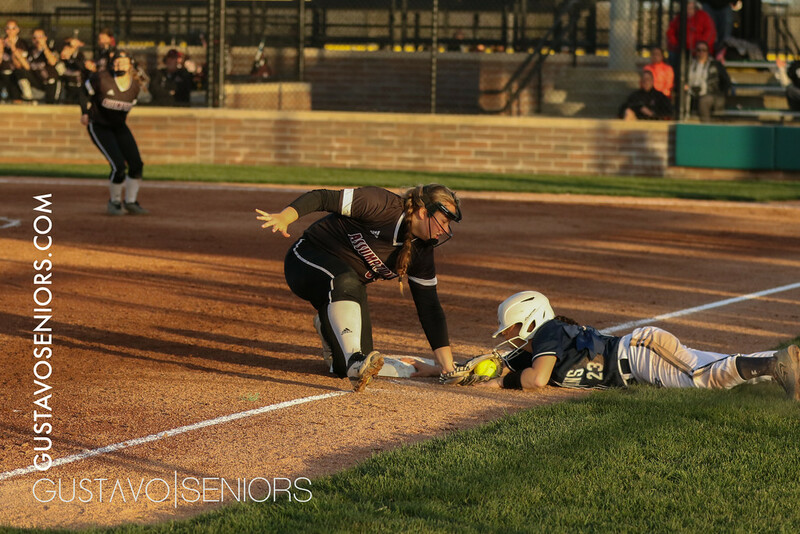 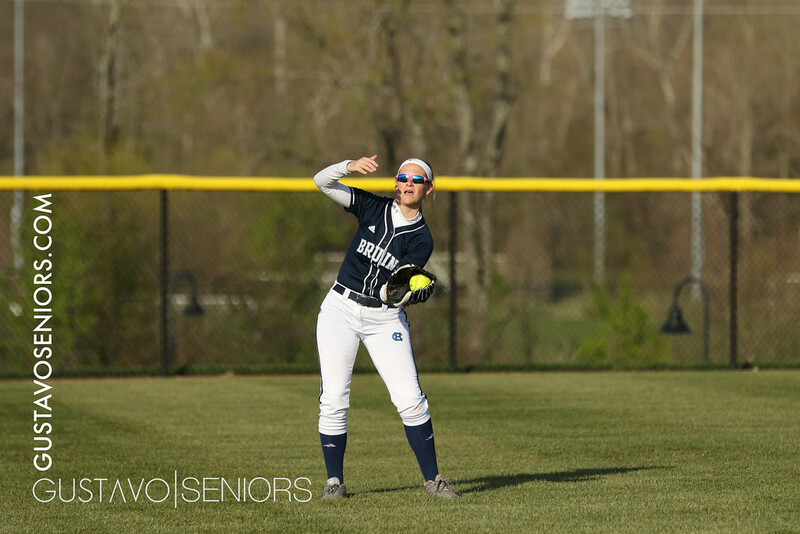 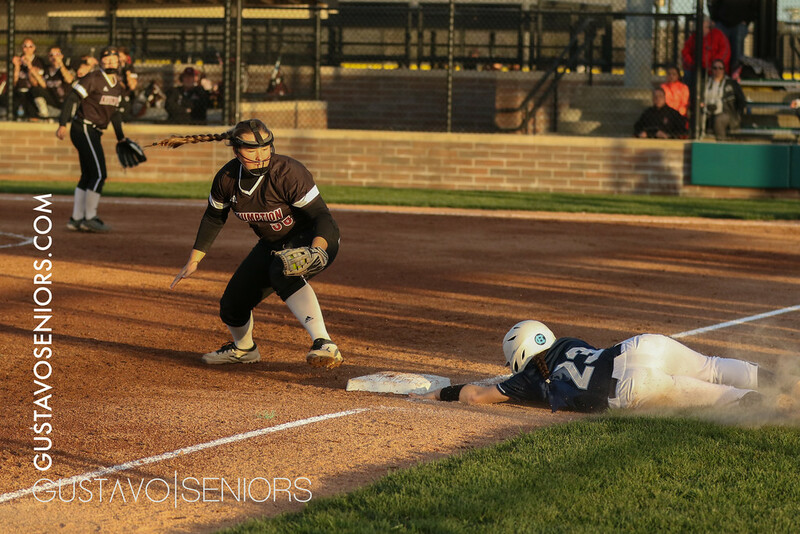 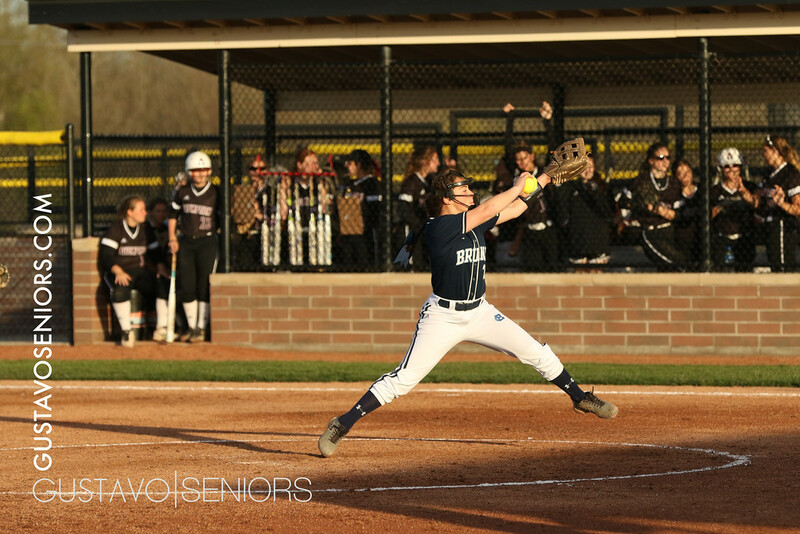 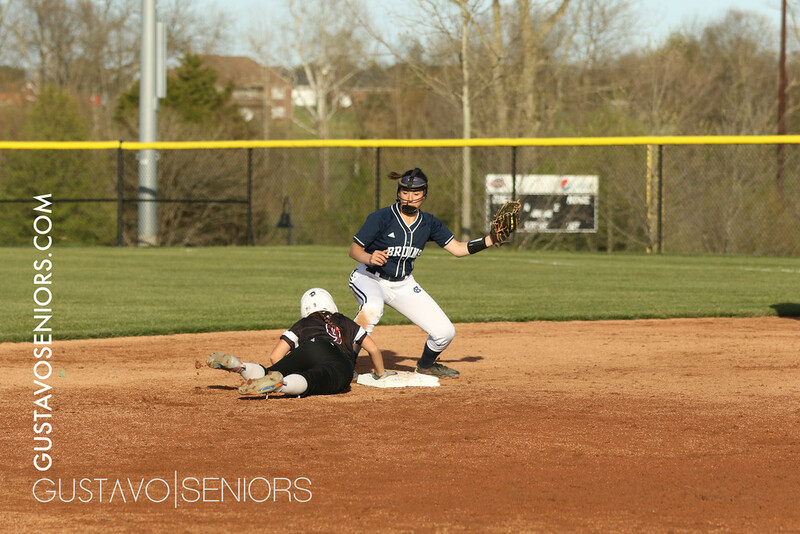 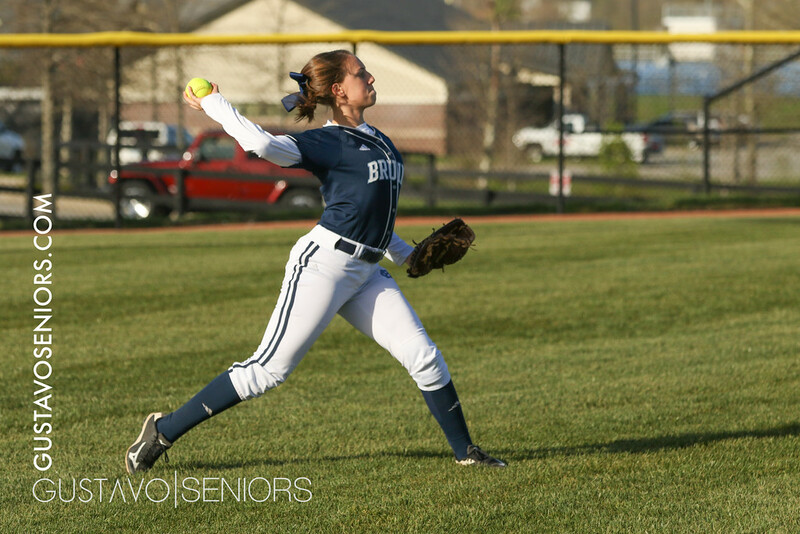 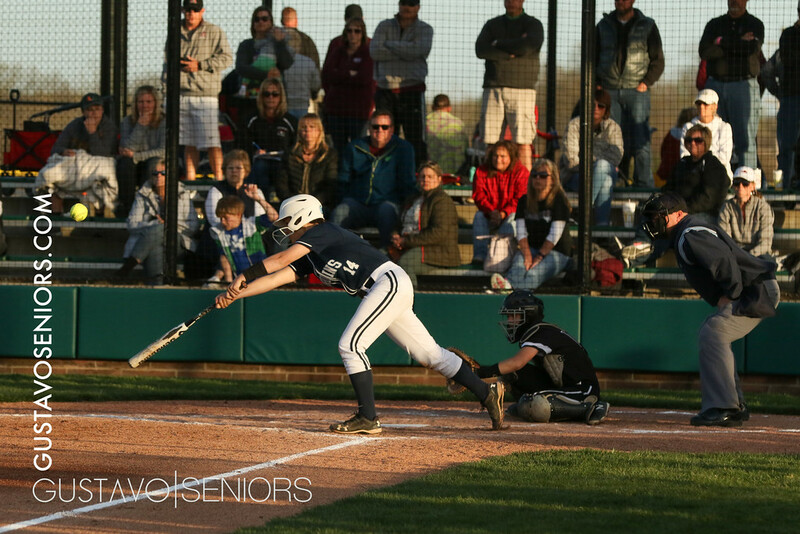 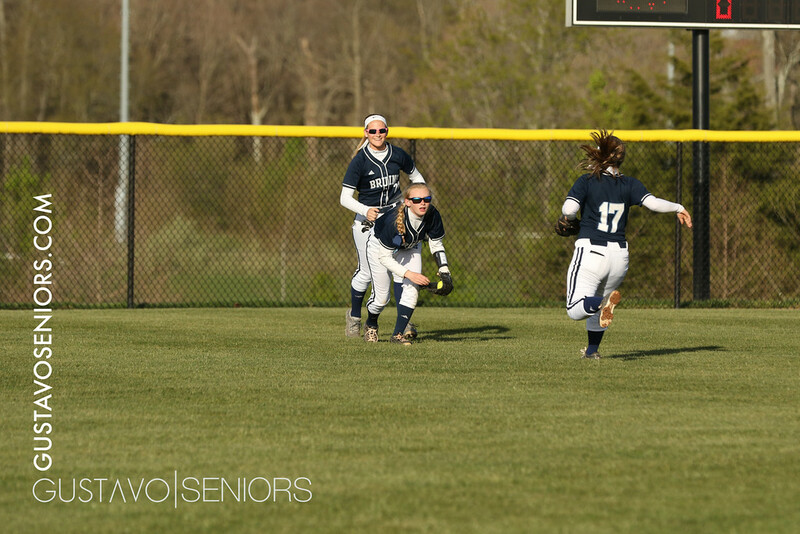 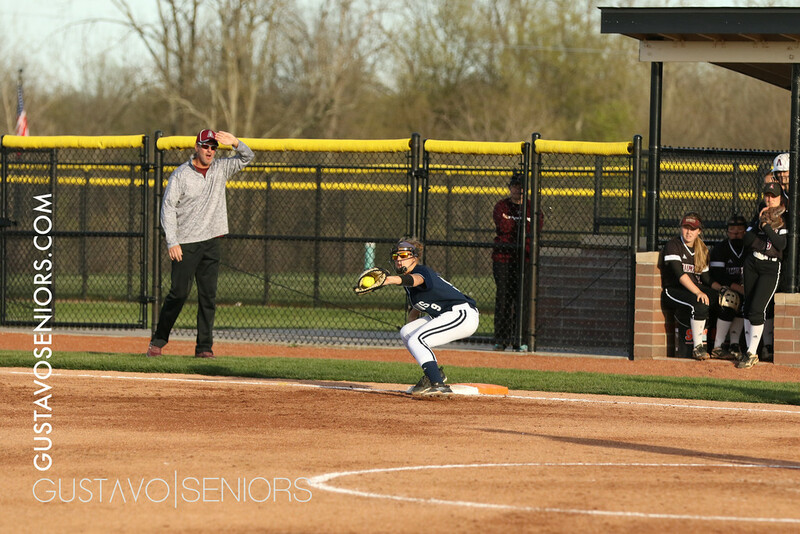 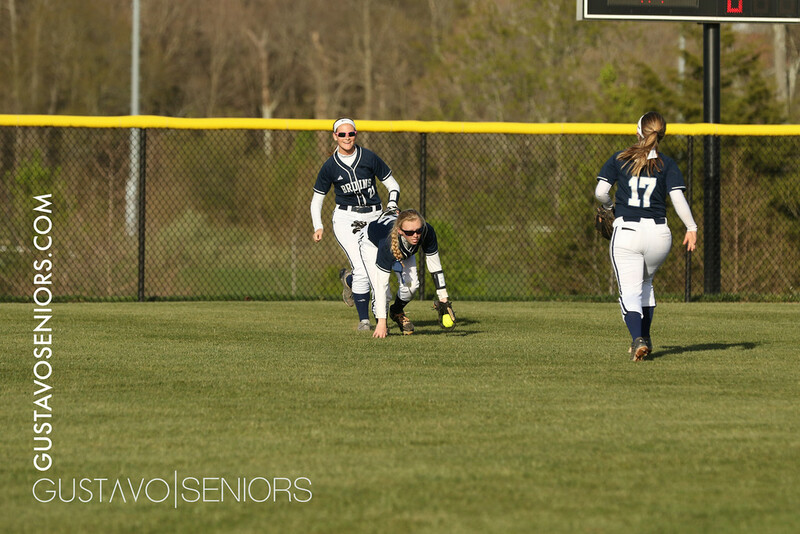 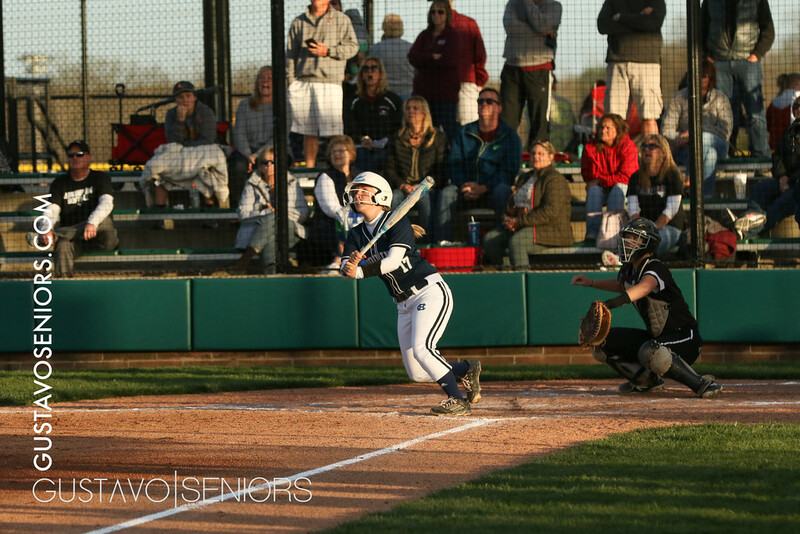 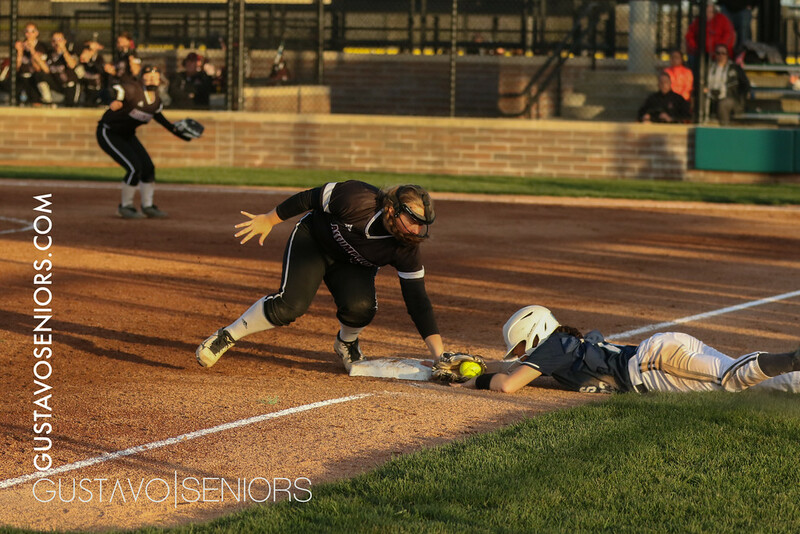 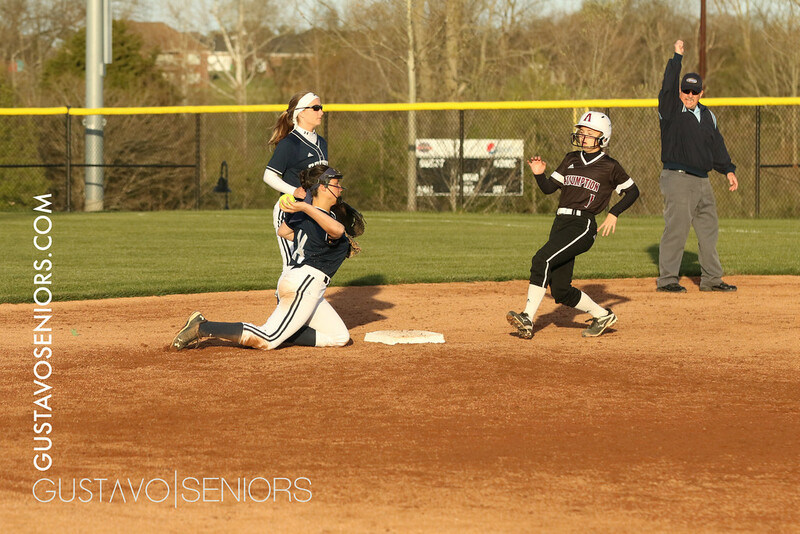 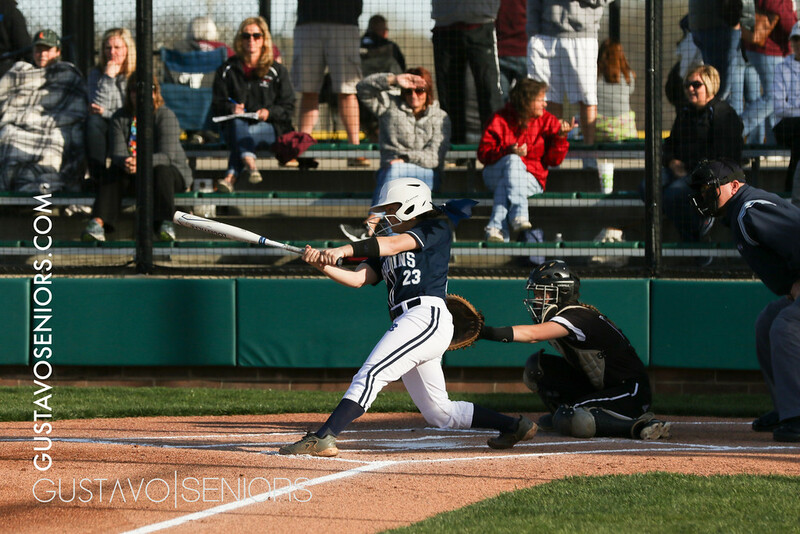 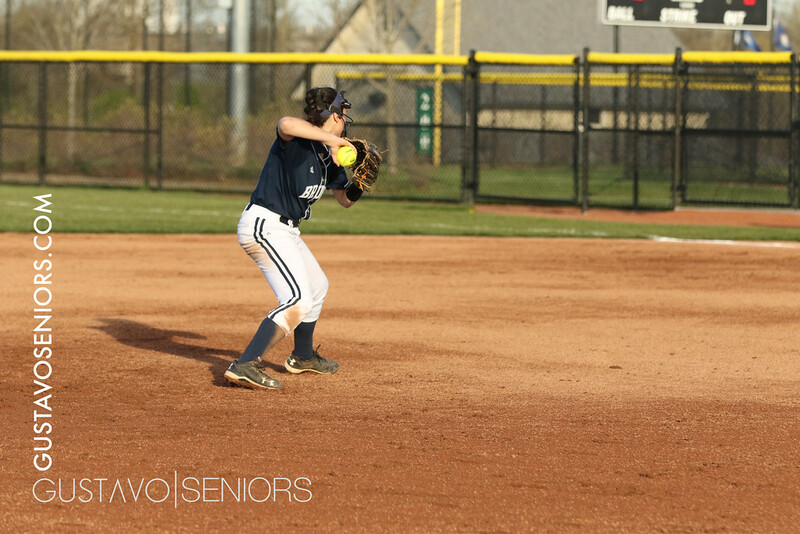 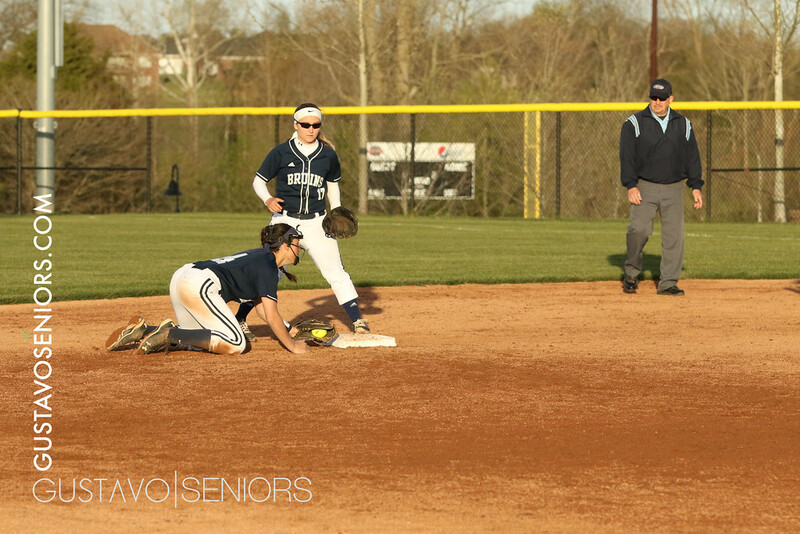 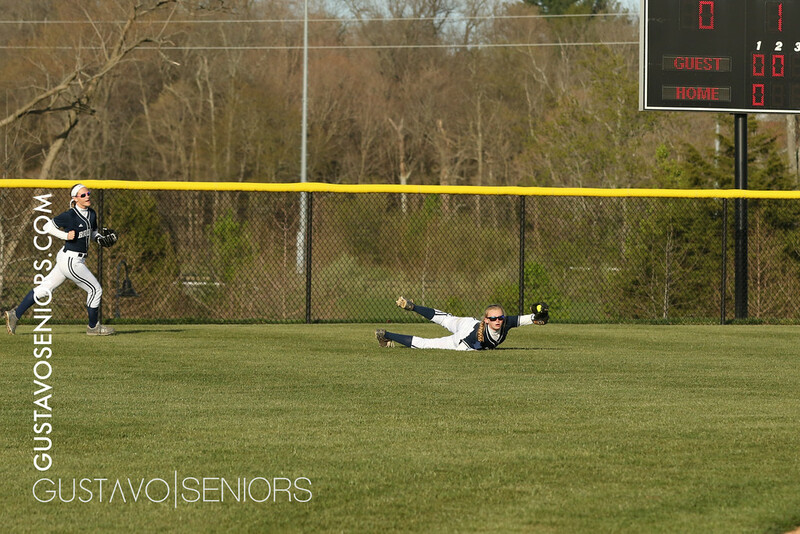 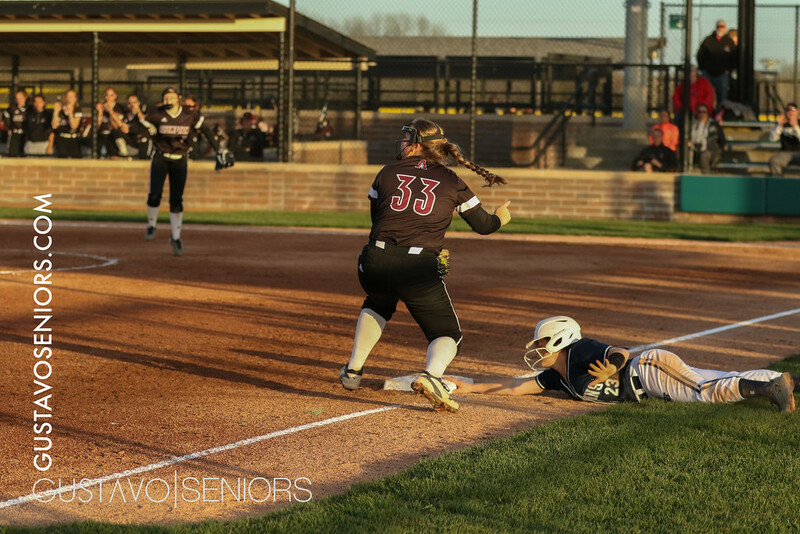 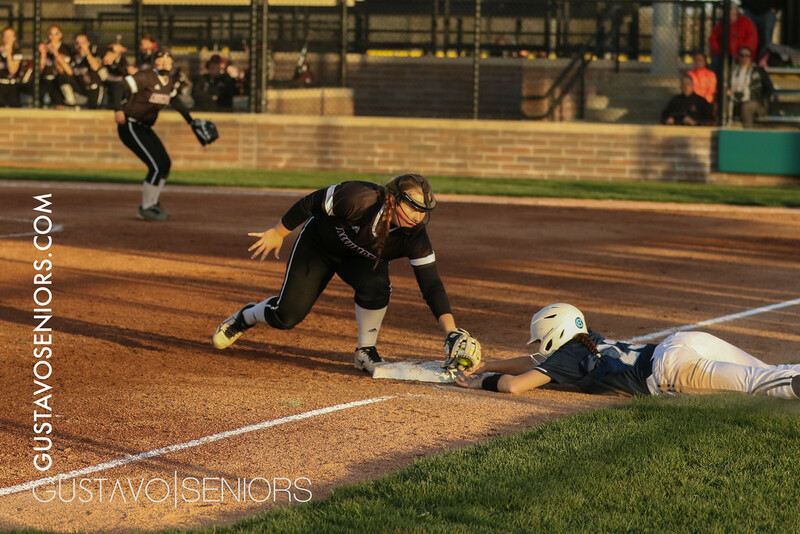 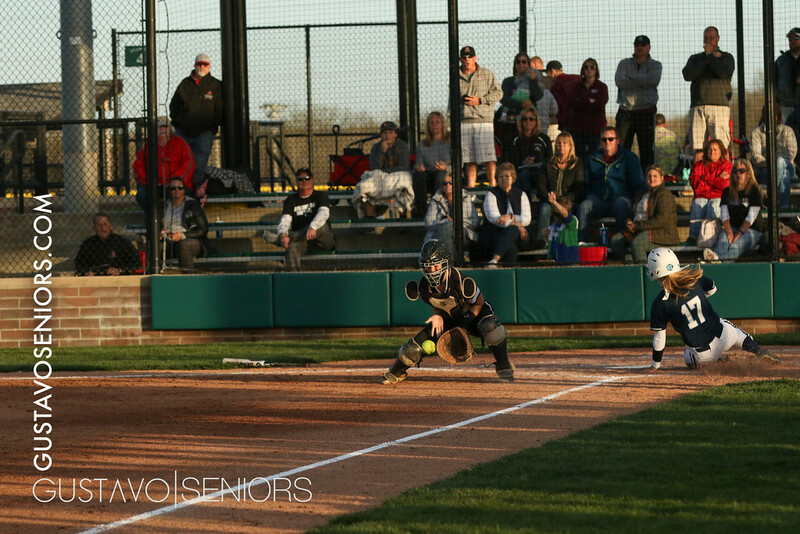 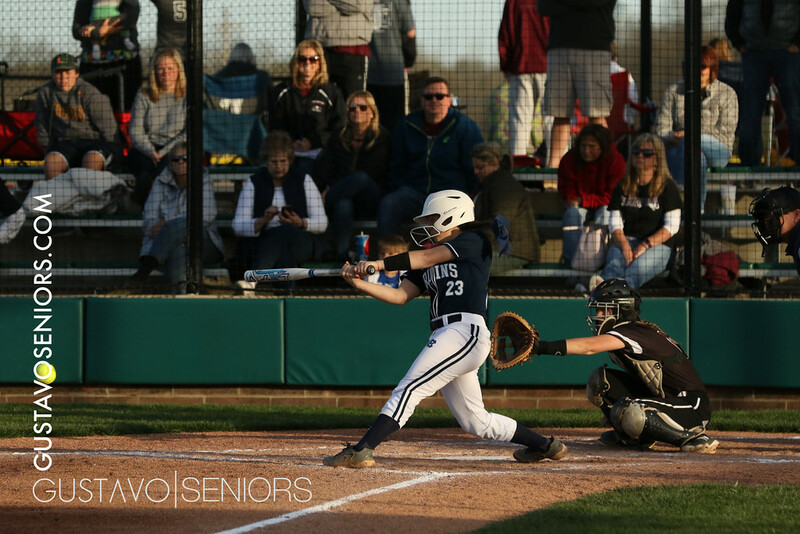 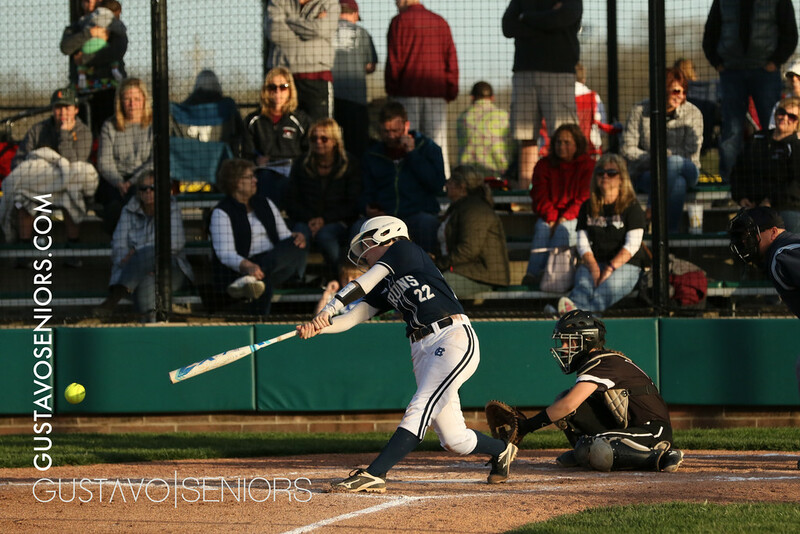 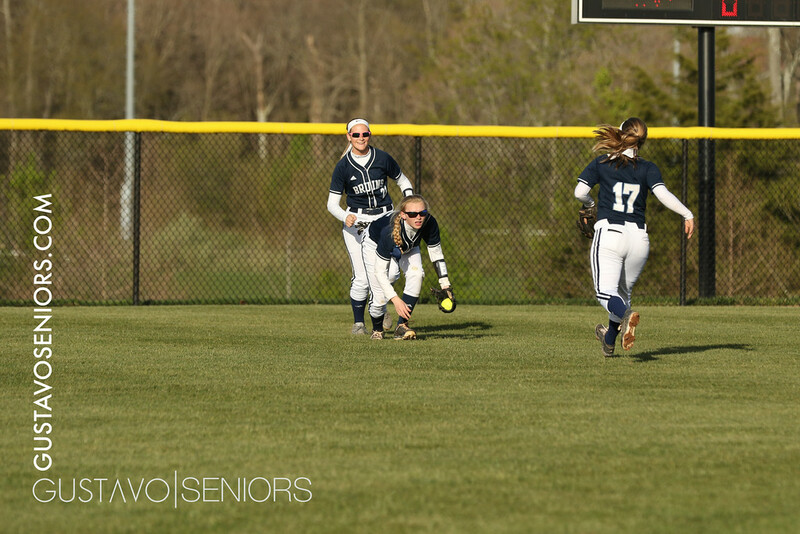 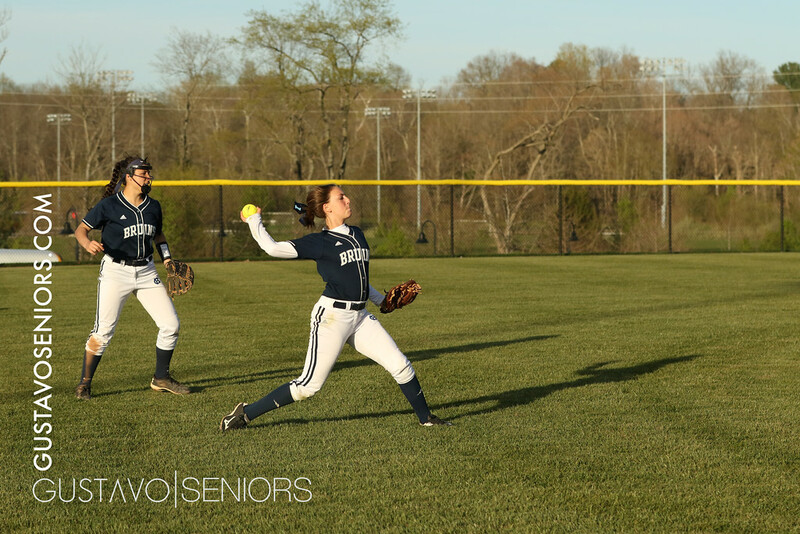 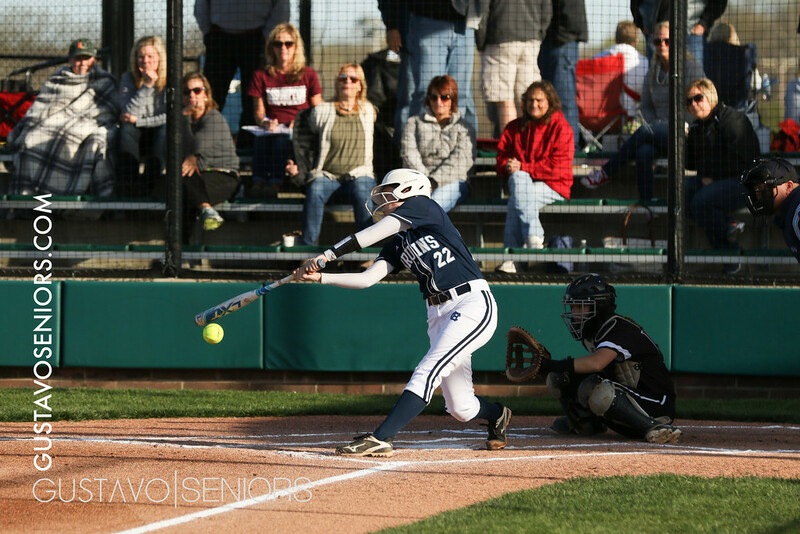 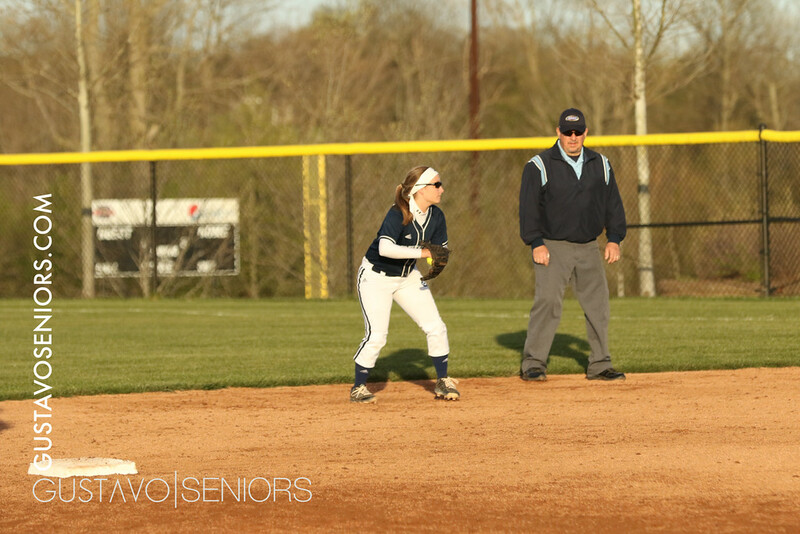 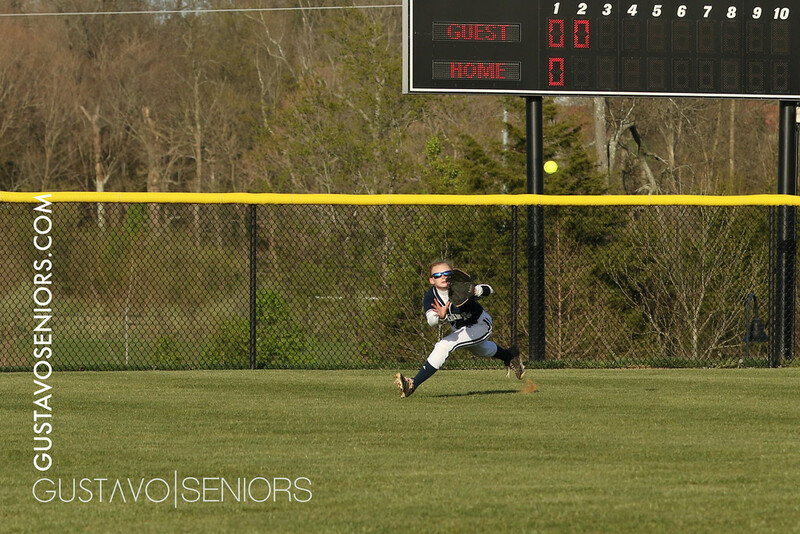 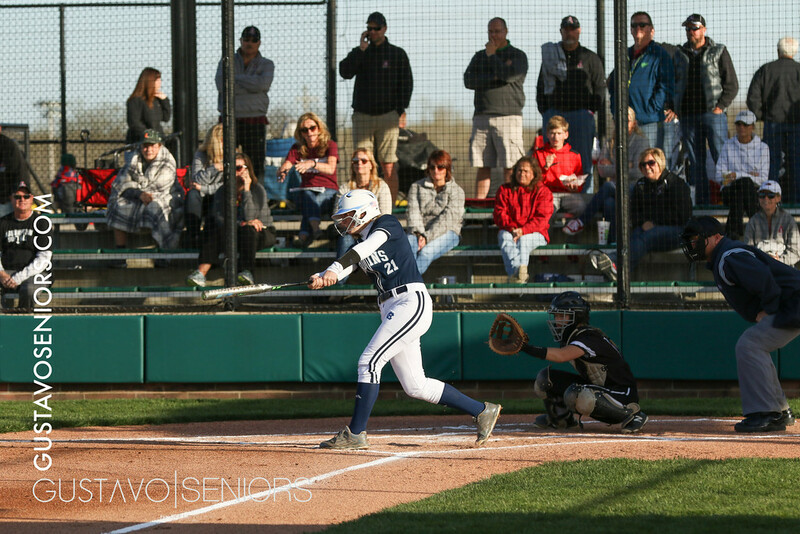 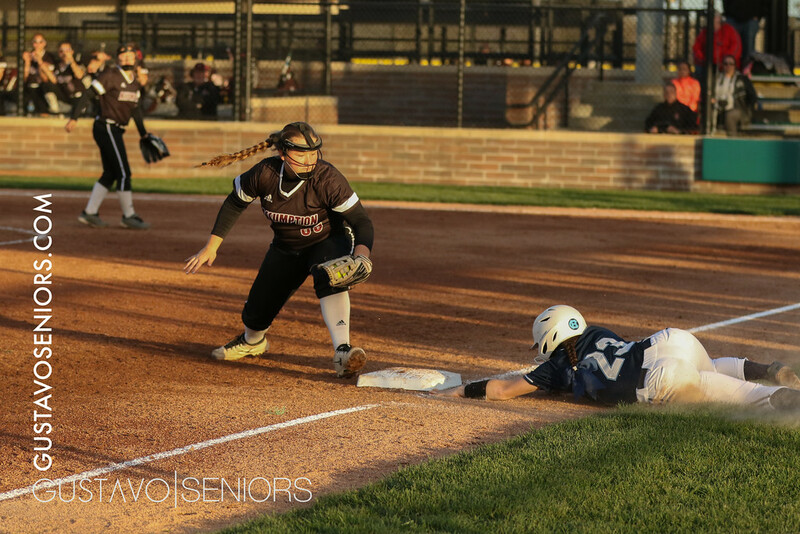 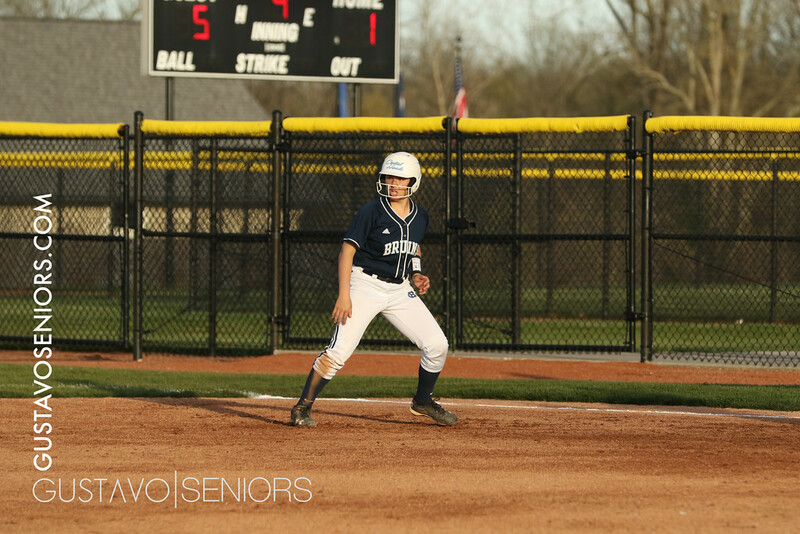 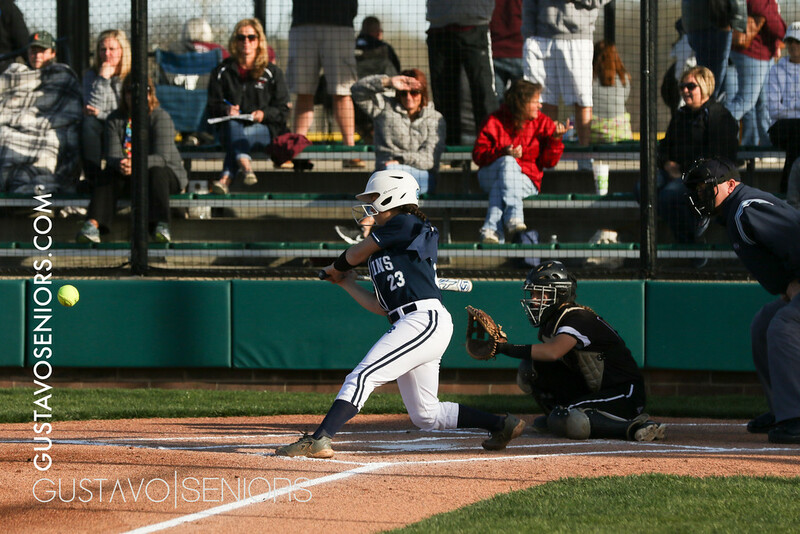 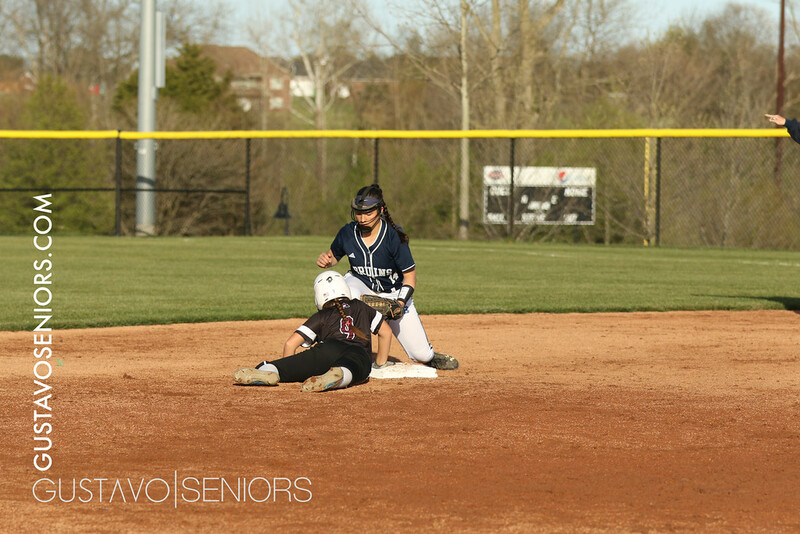 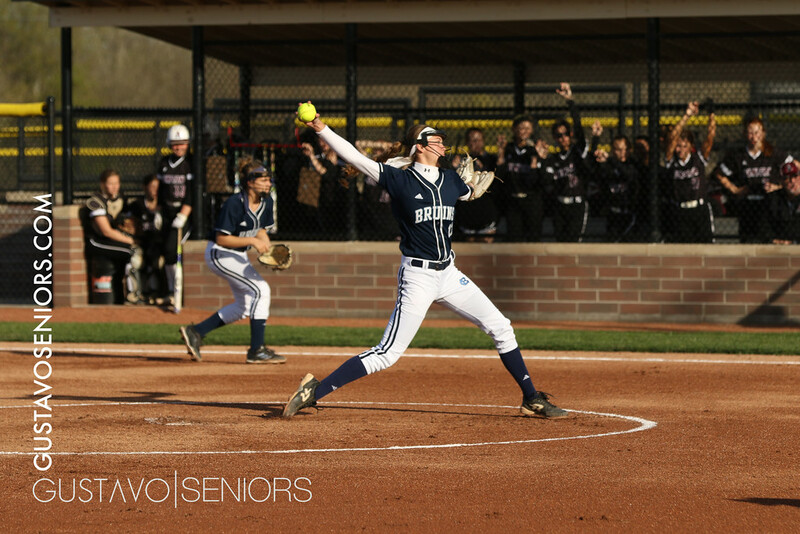 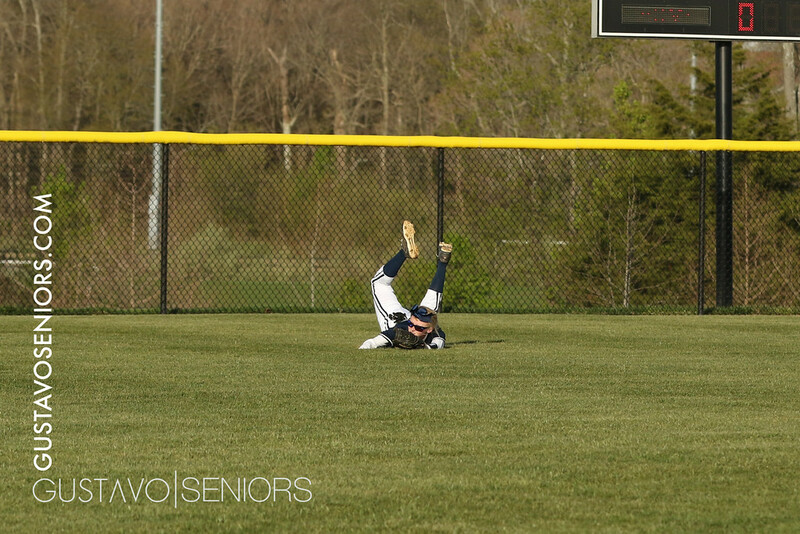 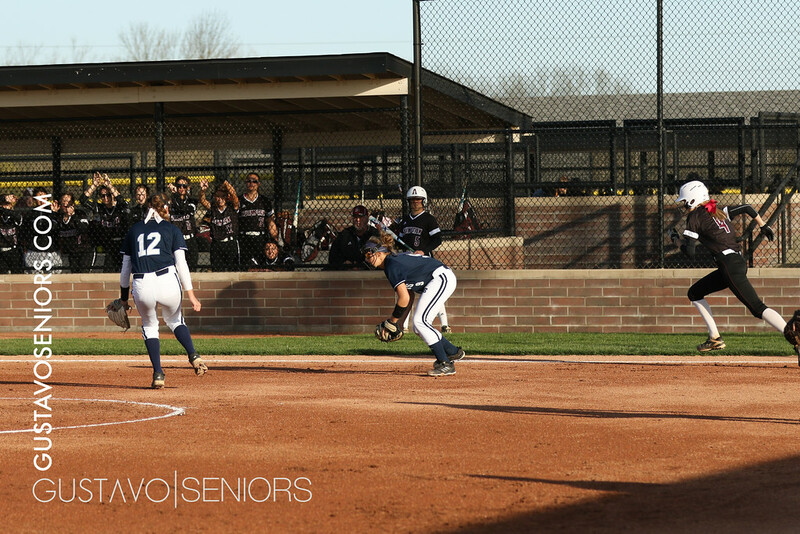 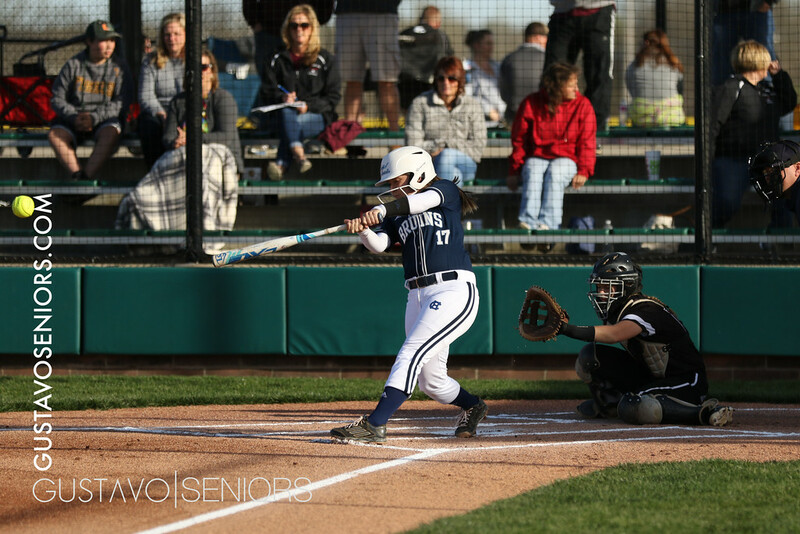 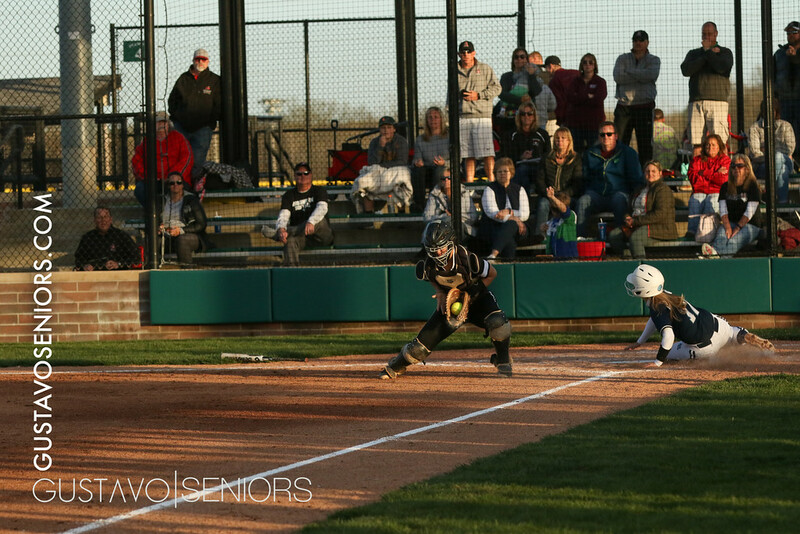 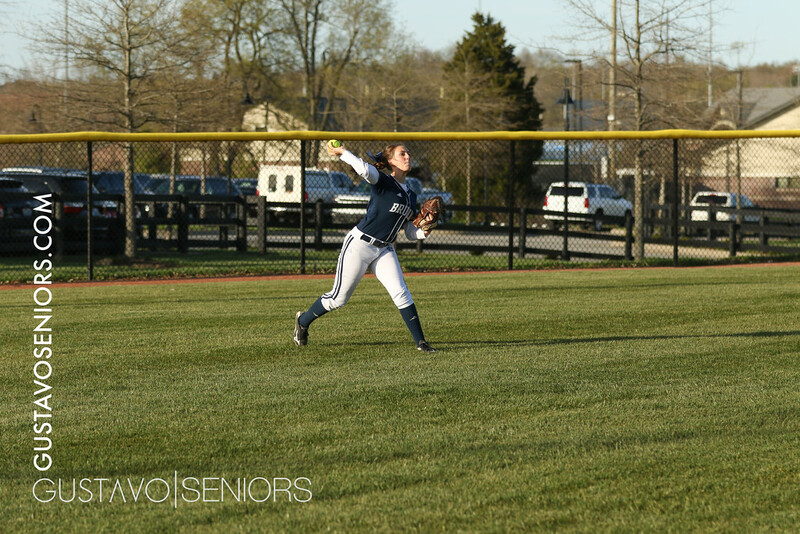 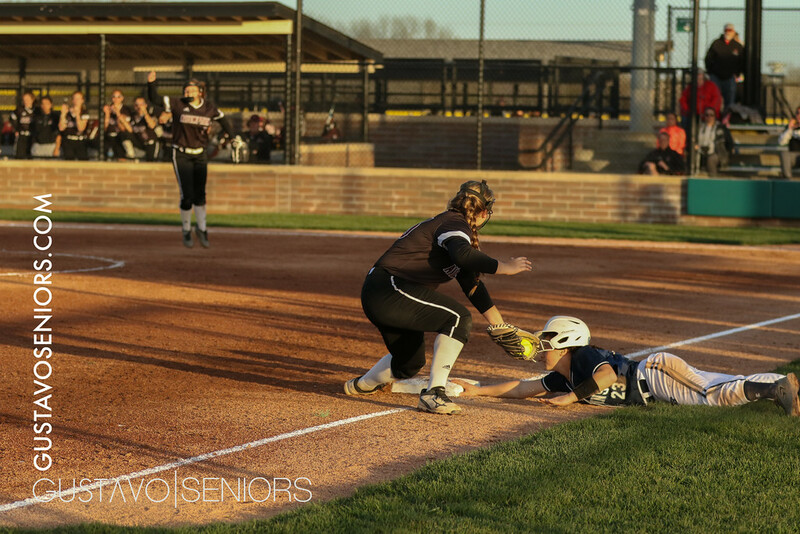 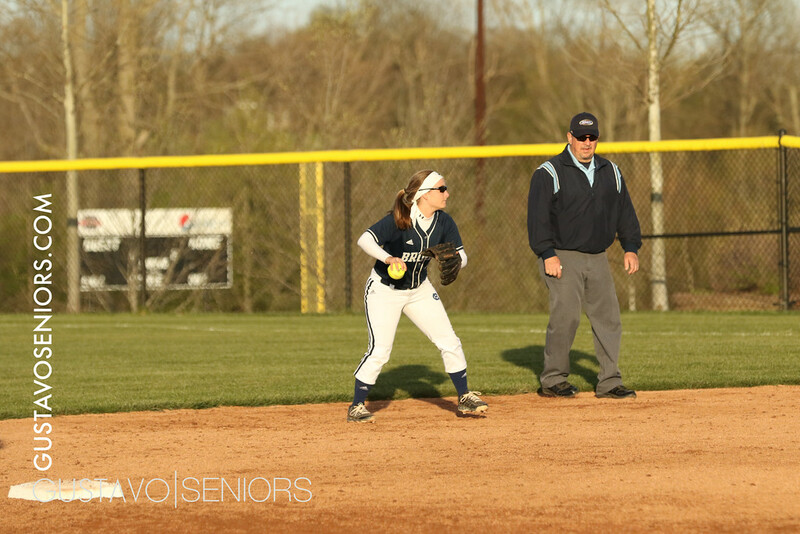 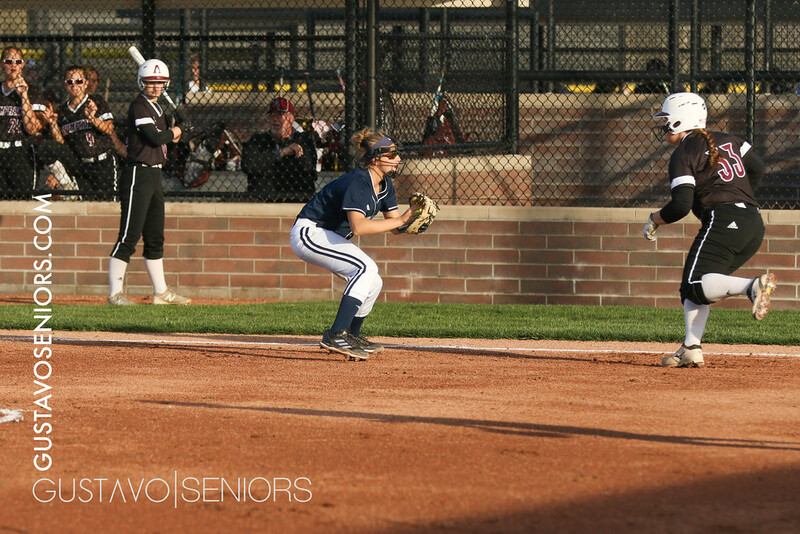 Central Hardin High School v Assumption Softball for the Big M Tournament in Elizabethtown, KY.All photos are free for use. 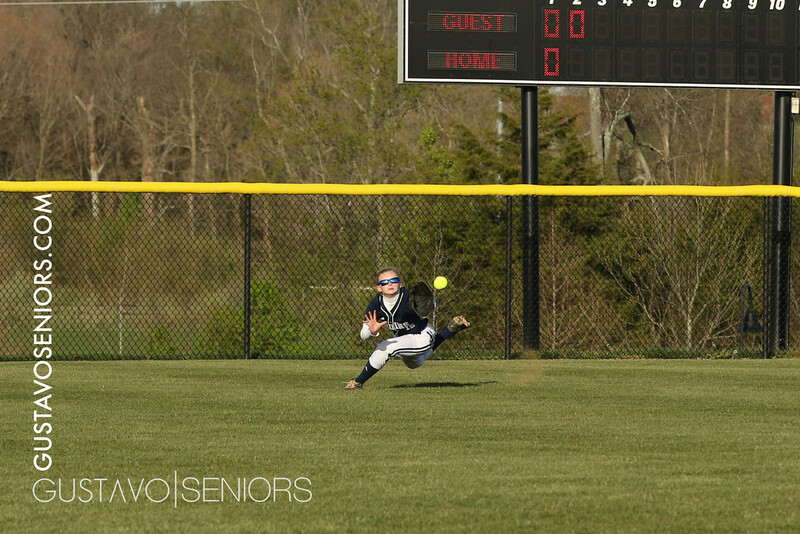 Do not crop or remove watermark. 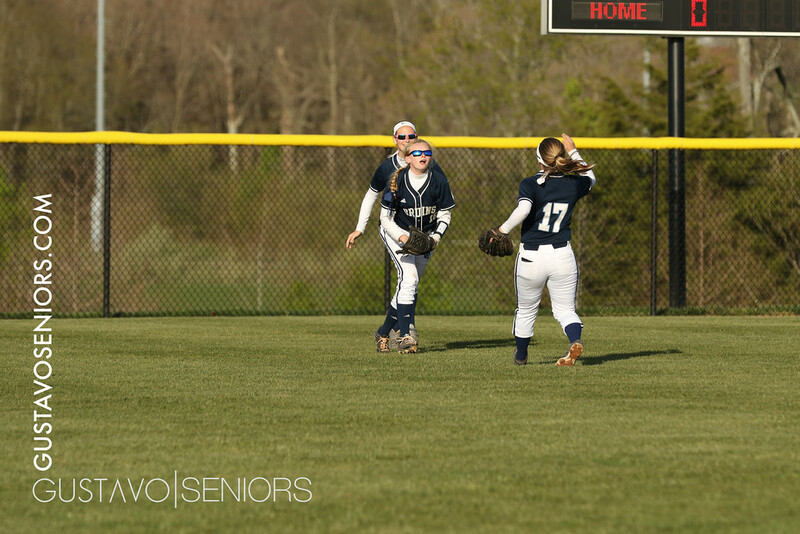 For full size images please CONTACT US! 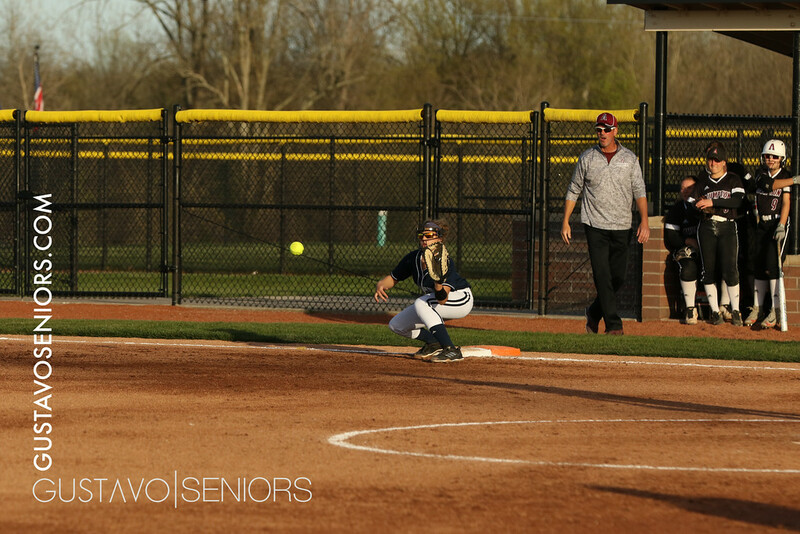 Gustavo is a full time commercial and advertising photographer based in Louisville Ky. 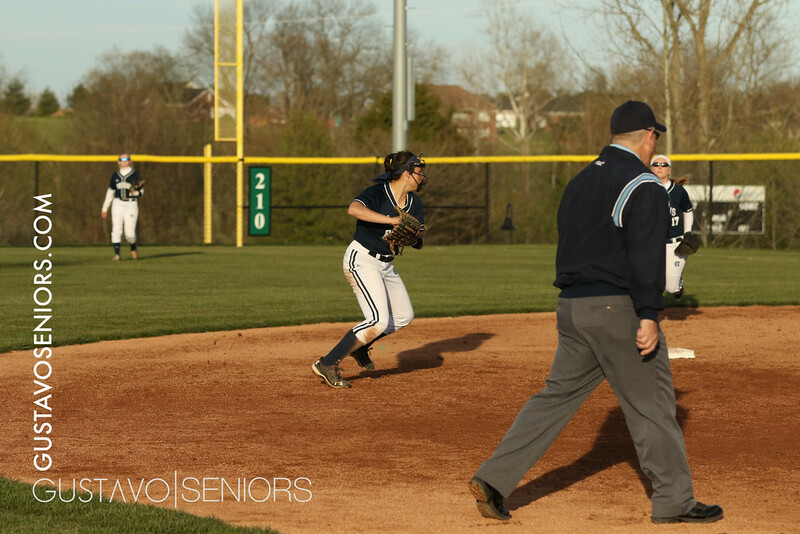 Since 2015 he has been working with seniors in Kentucky and bringing a level of quality and creativity previously unseen in the state.